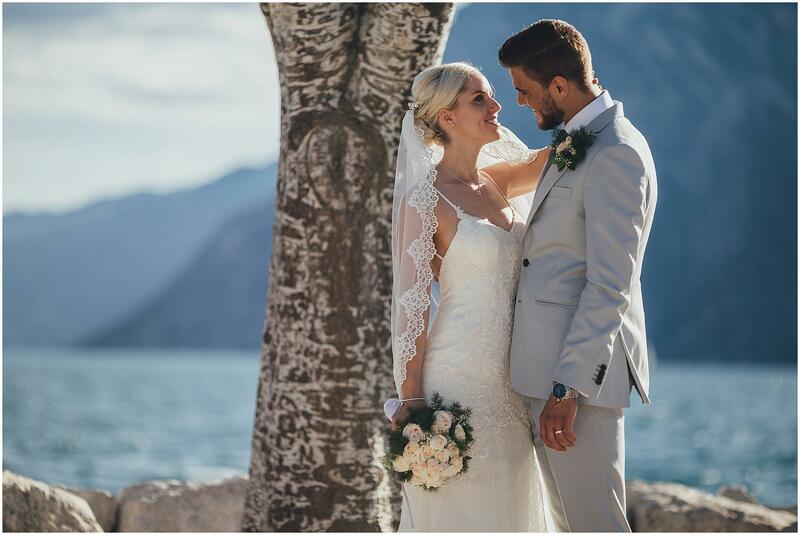 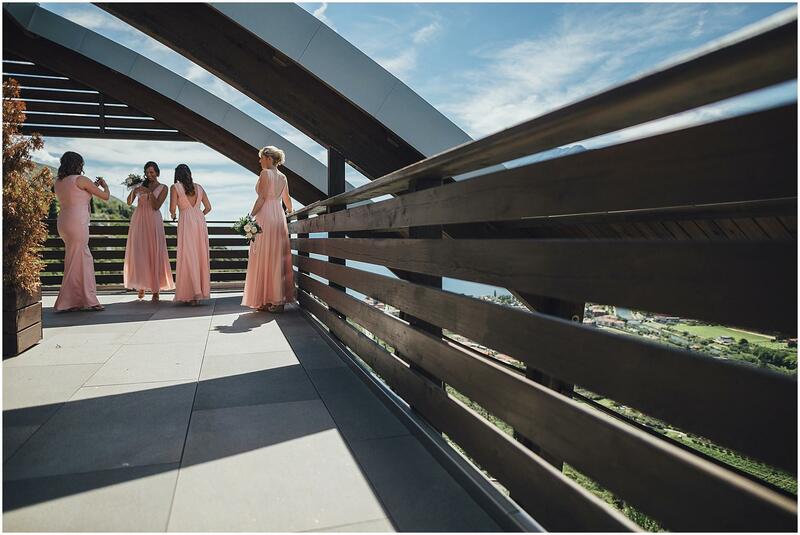 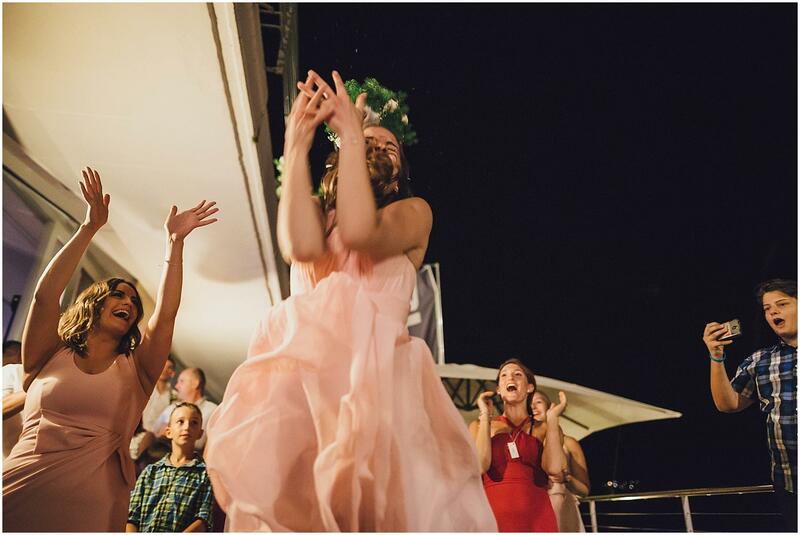 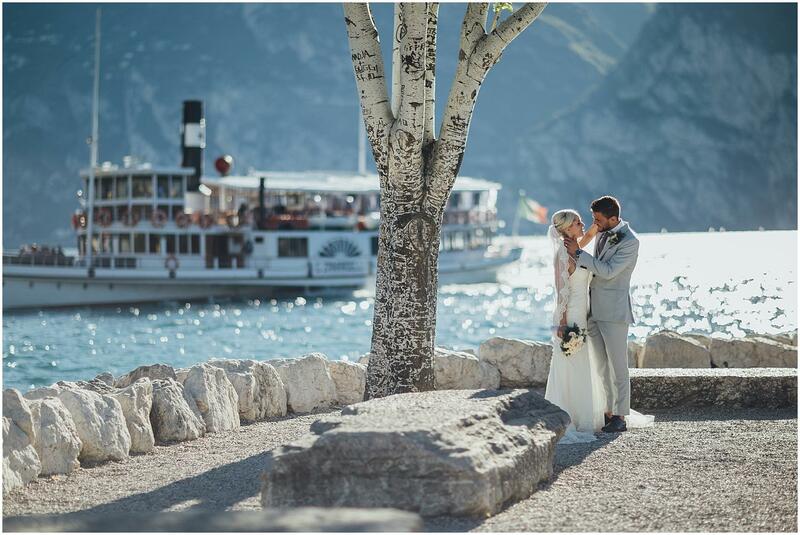 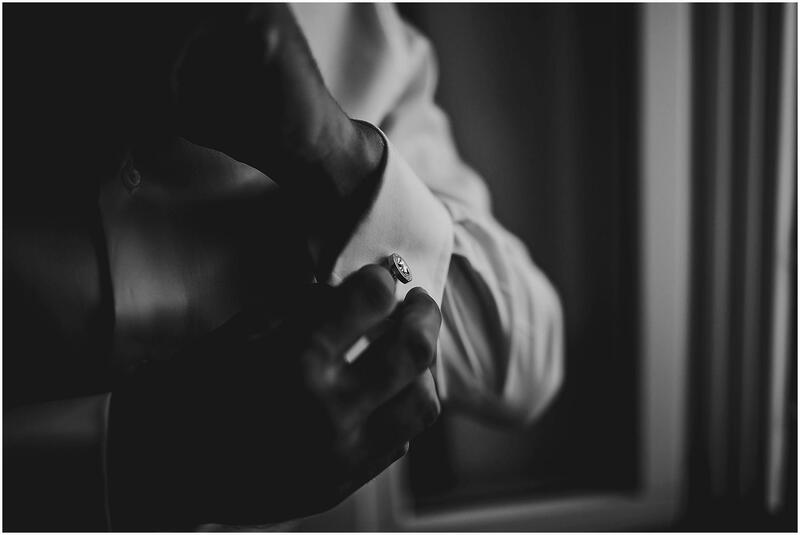 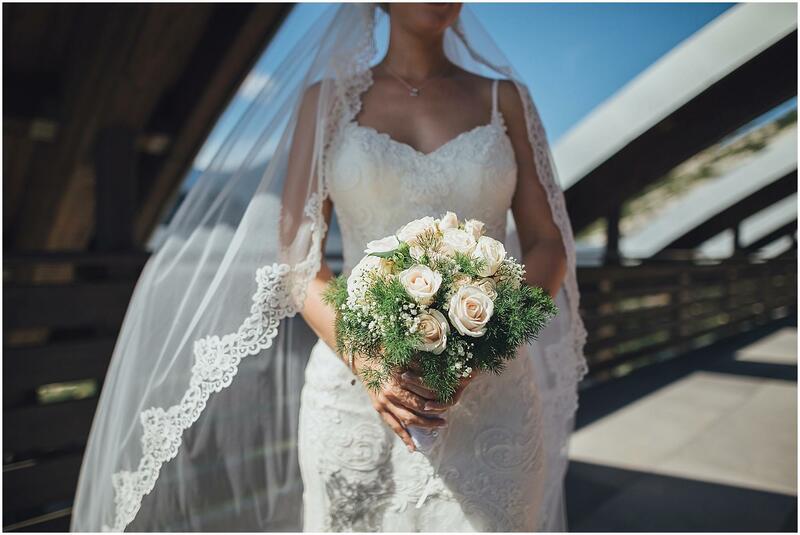 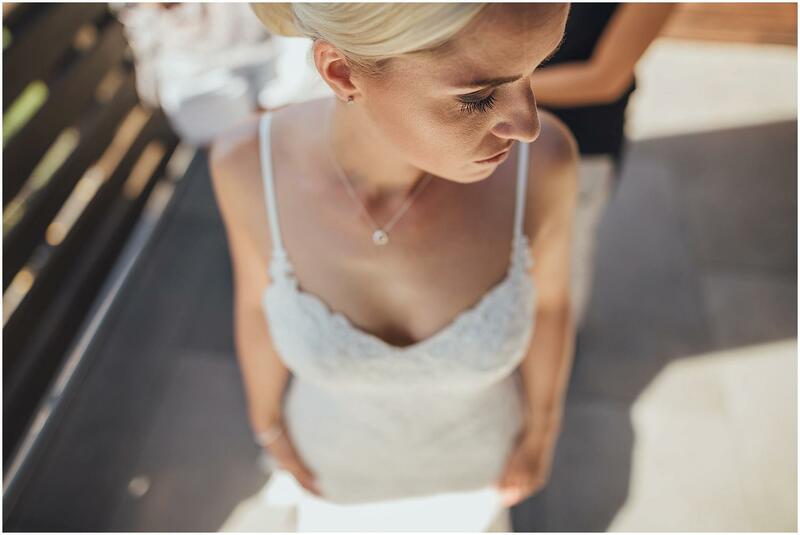 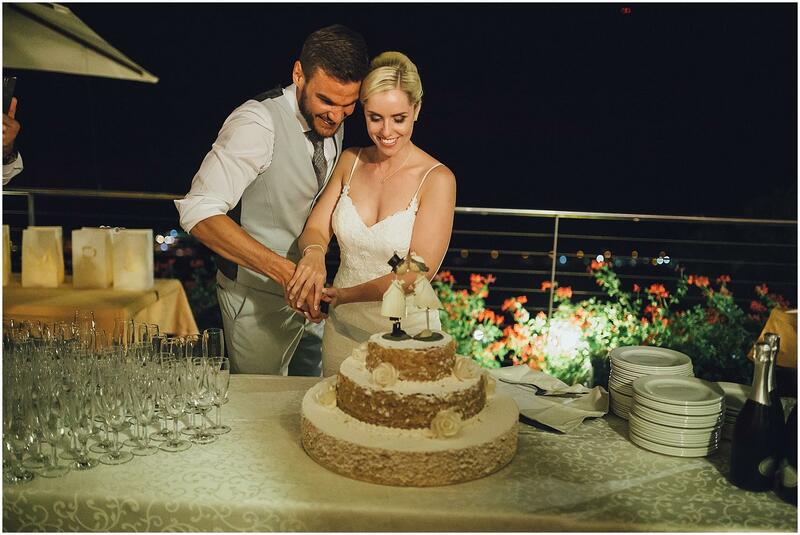 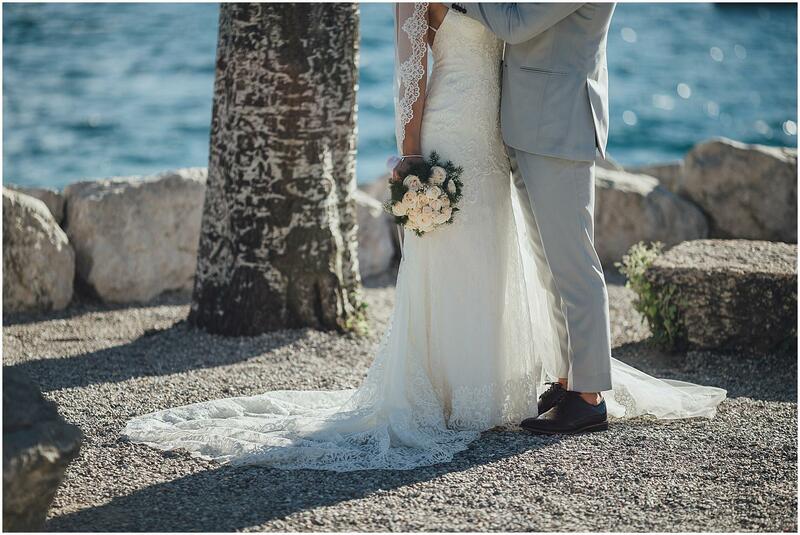 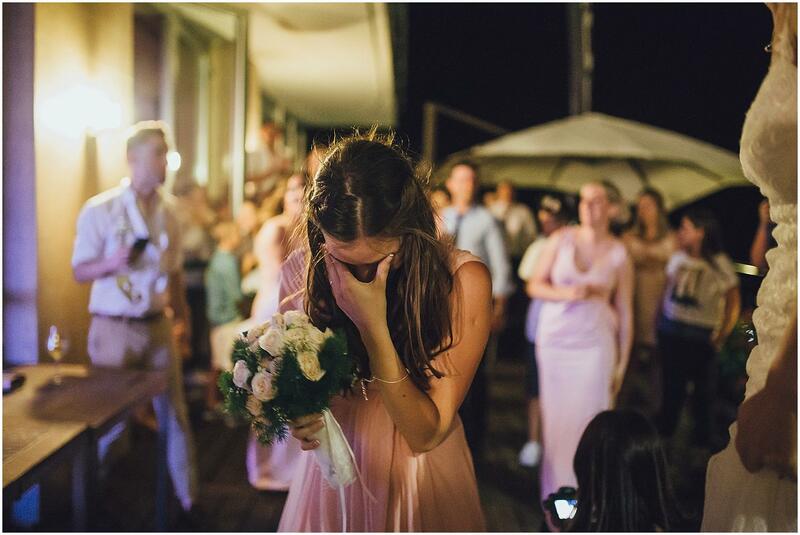 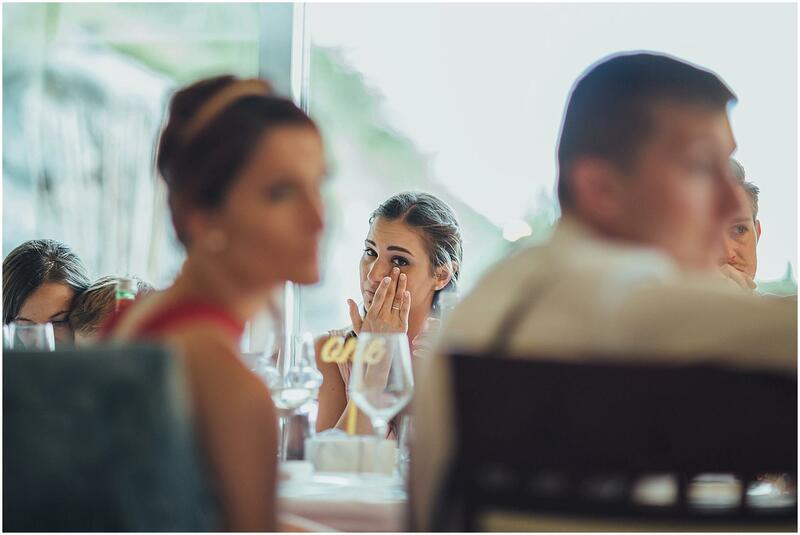 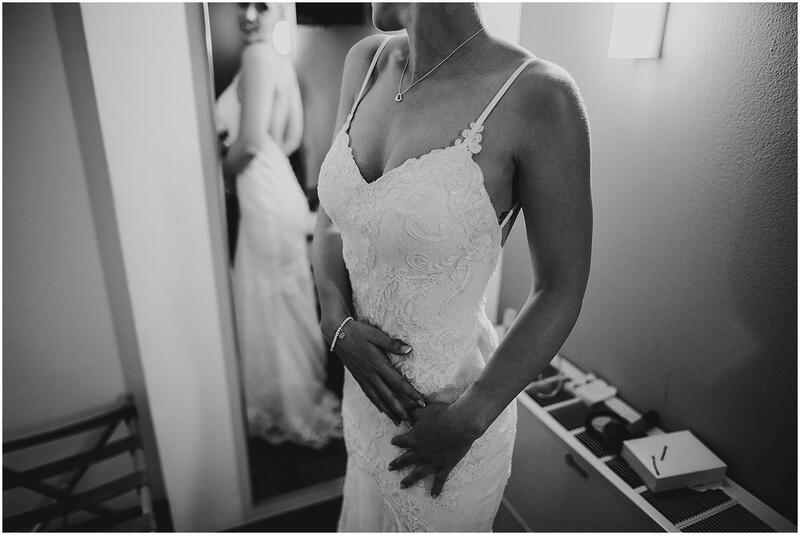 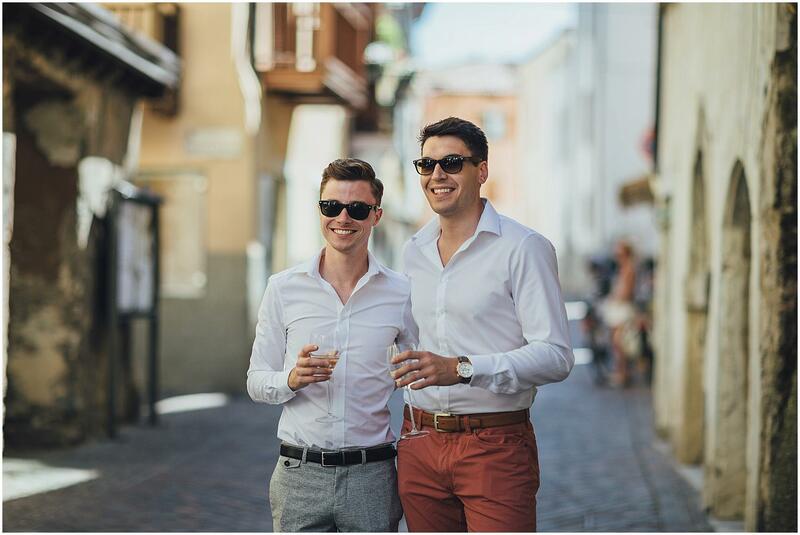 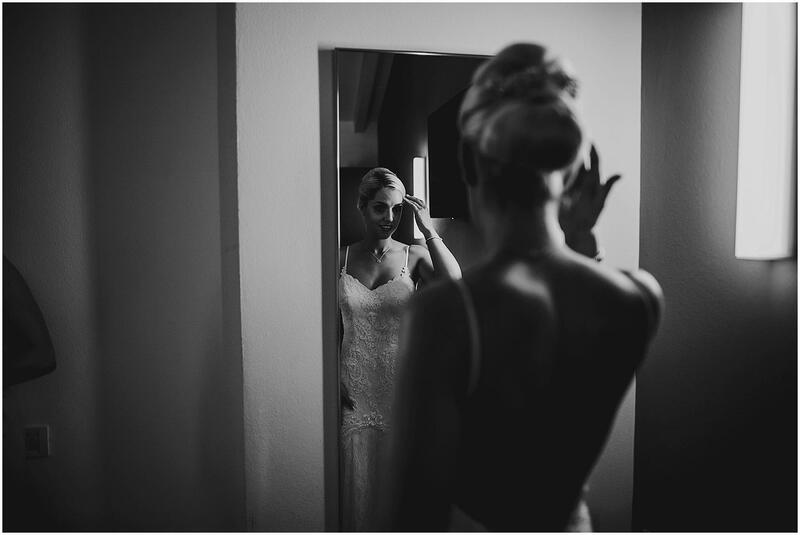 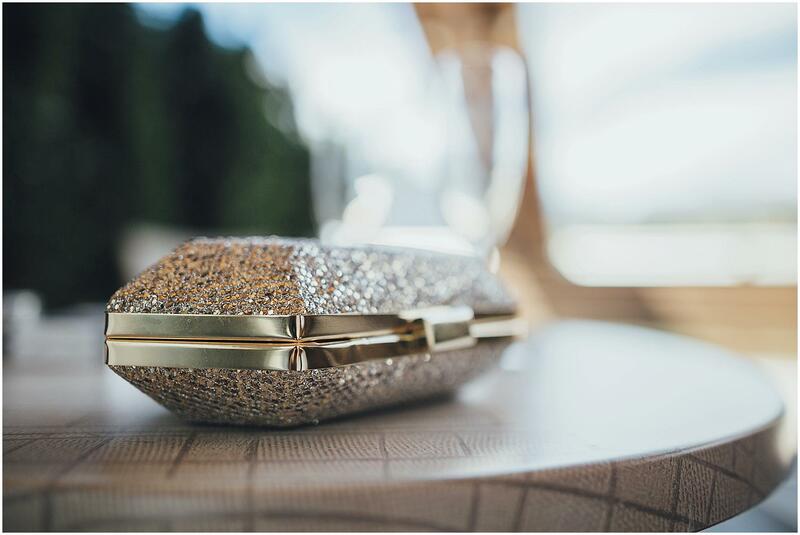 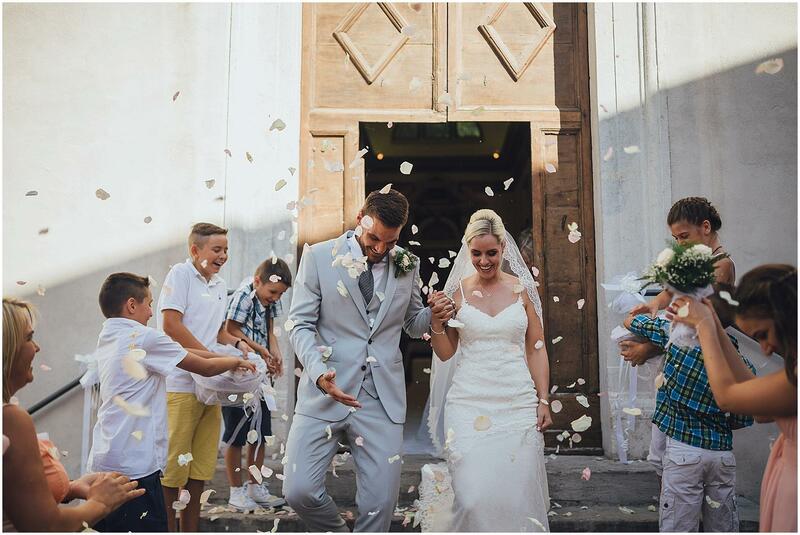 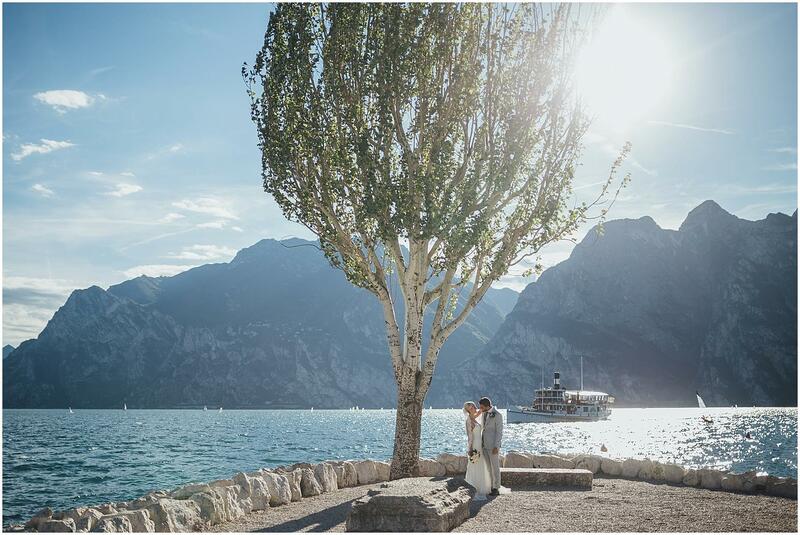 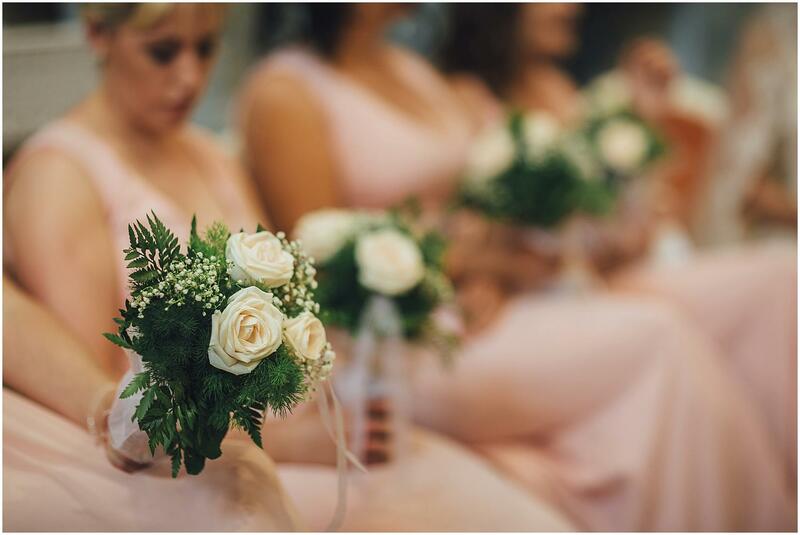 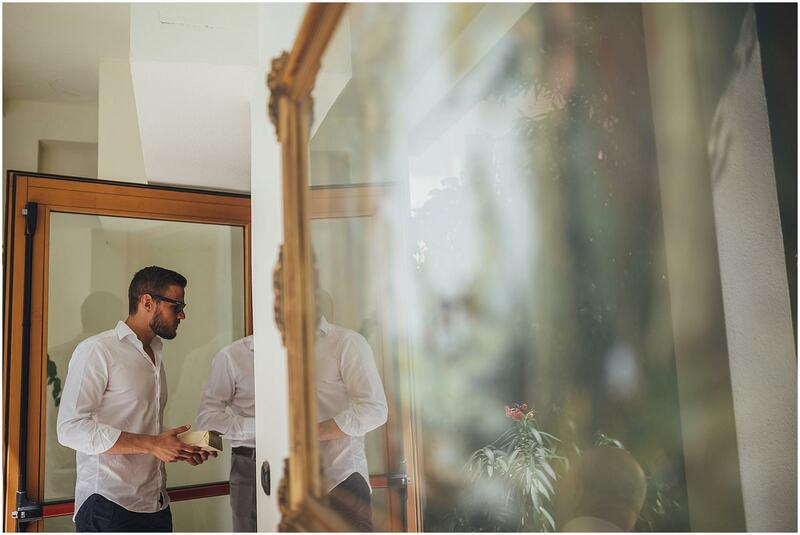 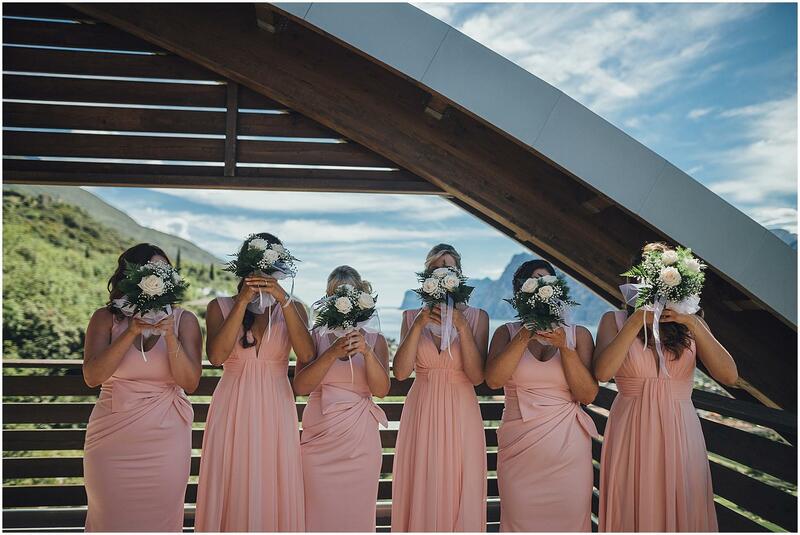 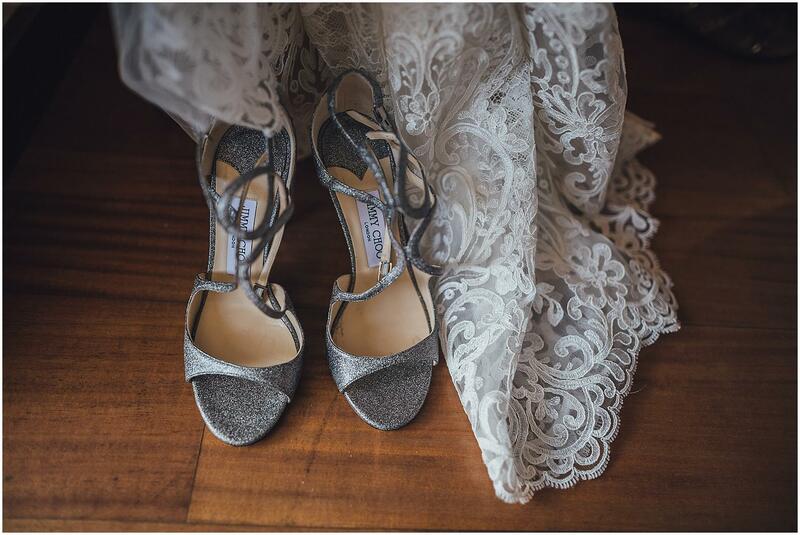 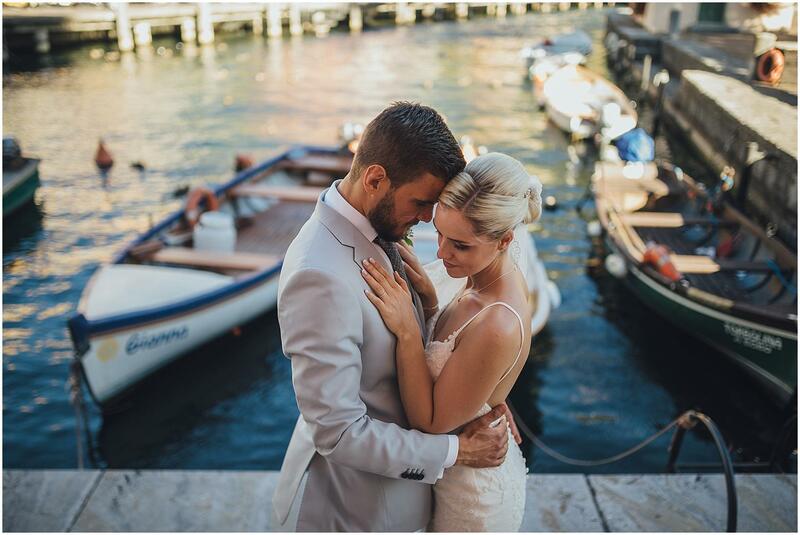 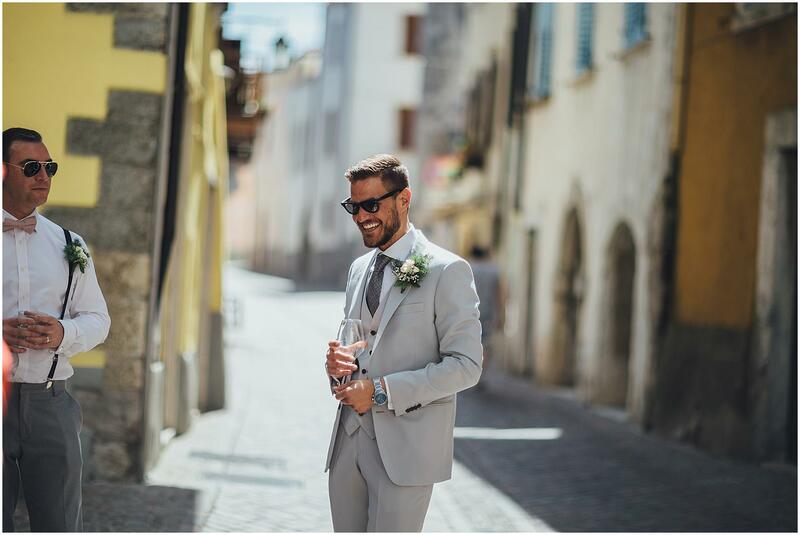 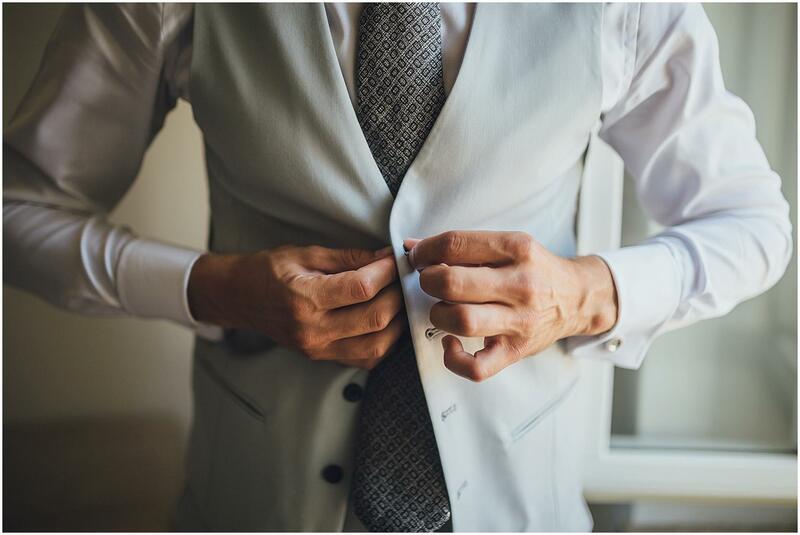 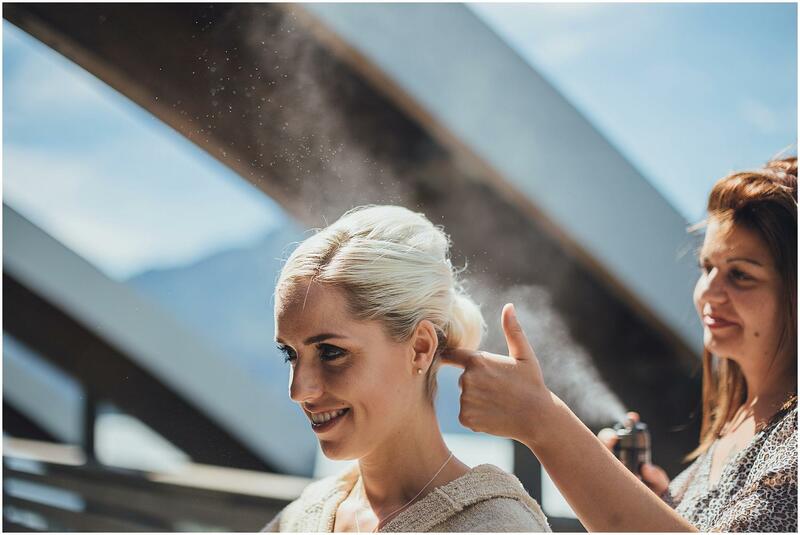 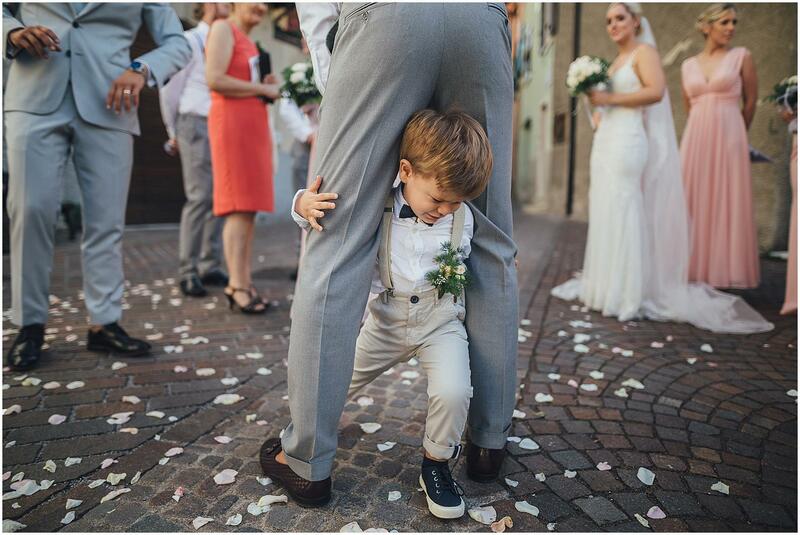 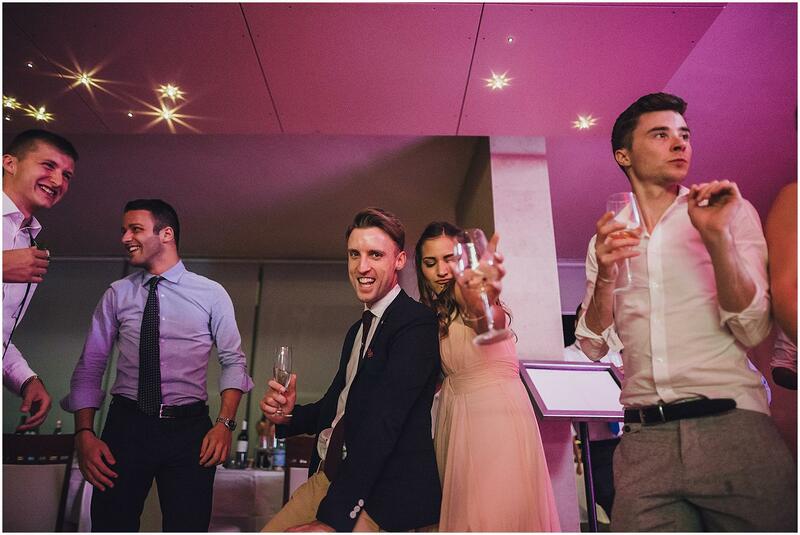 Get ready to fall in love with this amazing couple and their destination wedding on Lake Garda in Trentino (Italy). 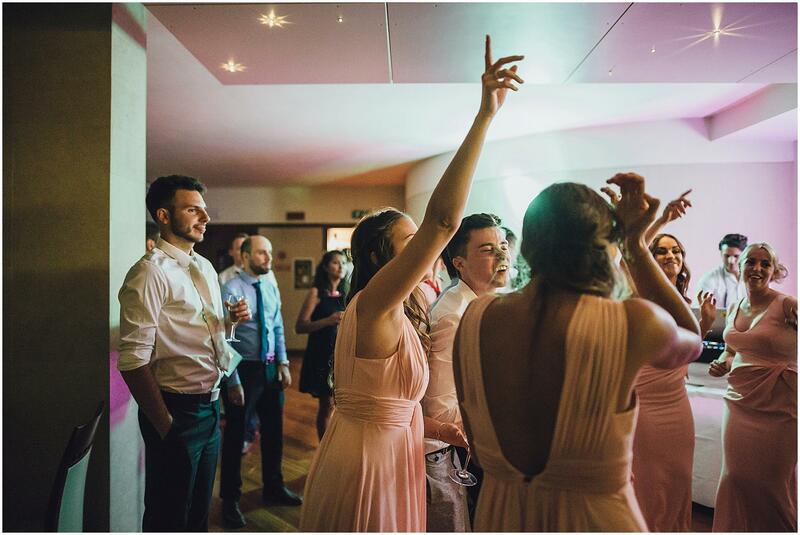 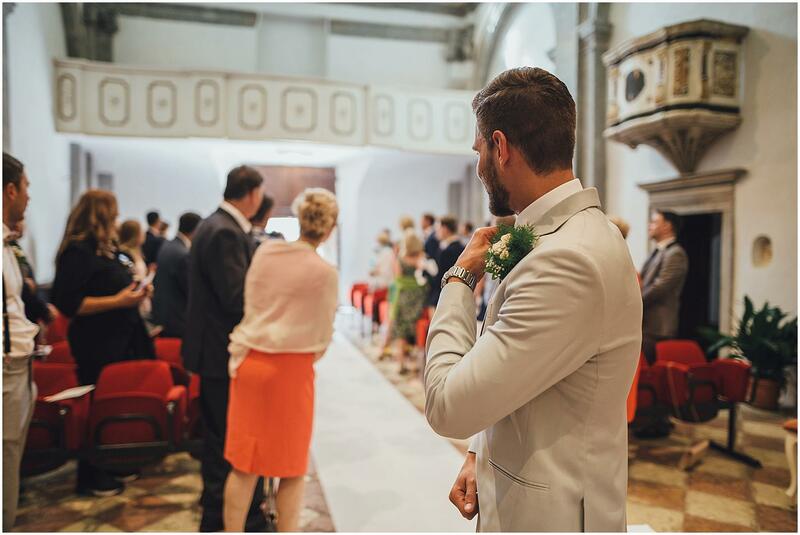 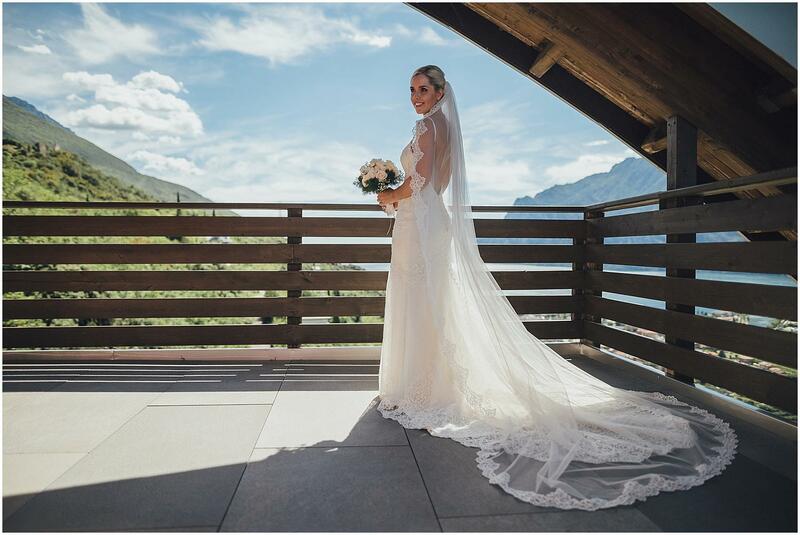 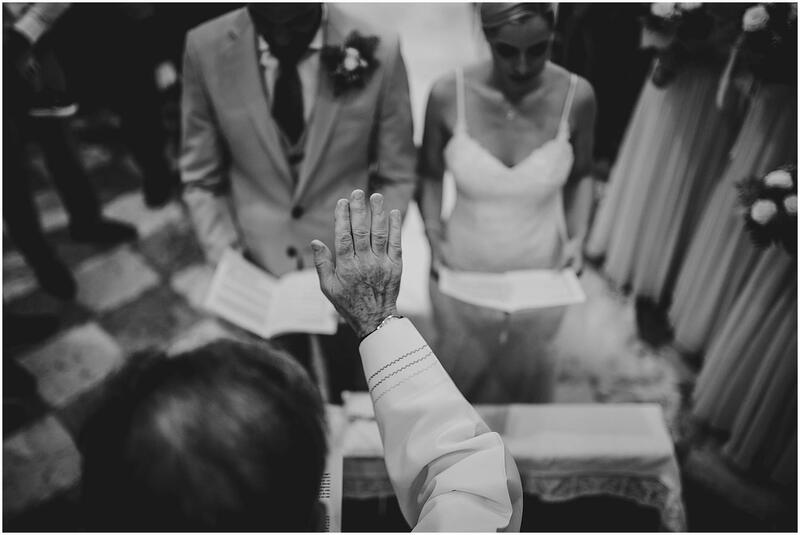 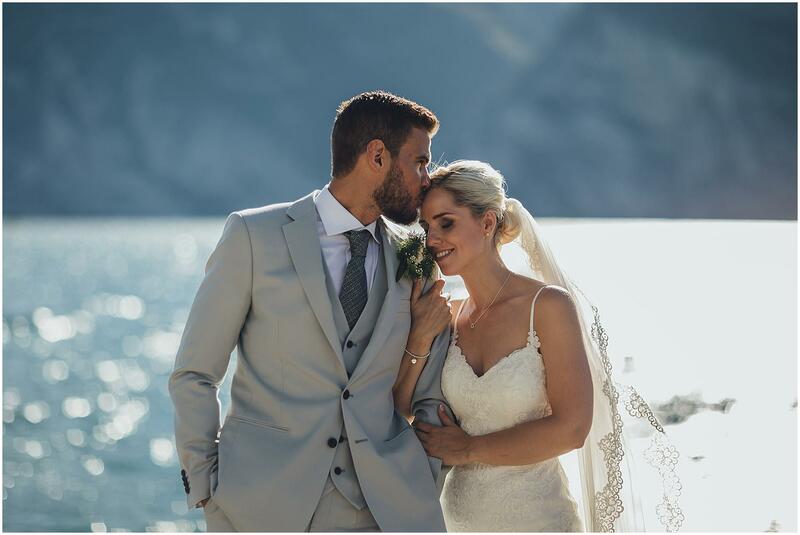 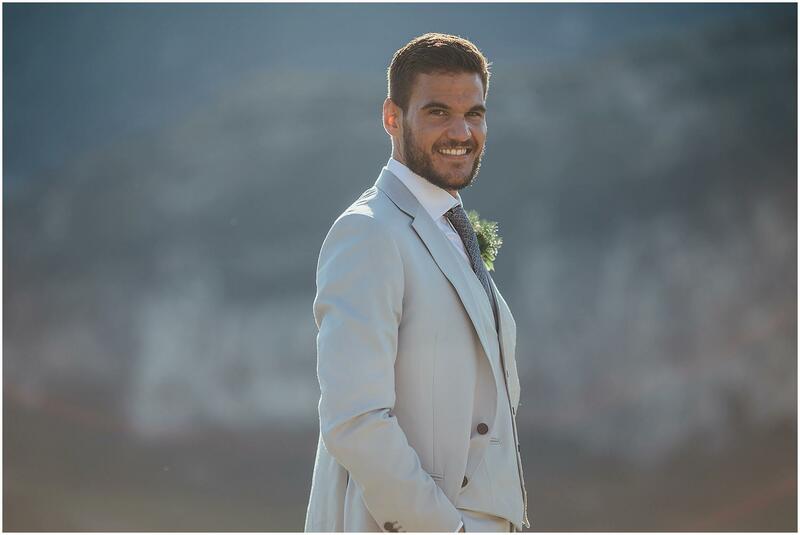 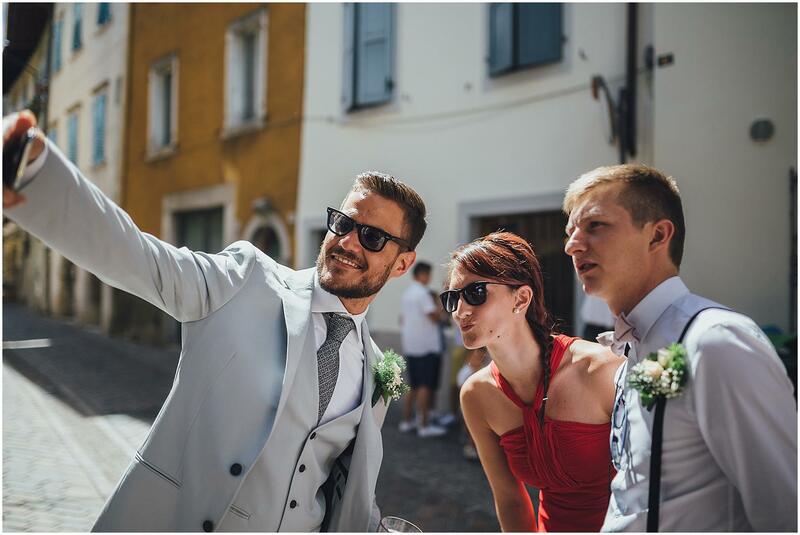 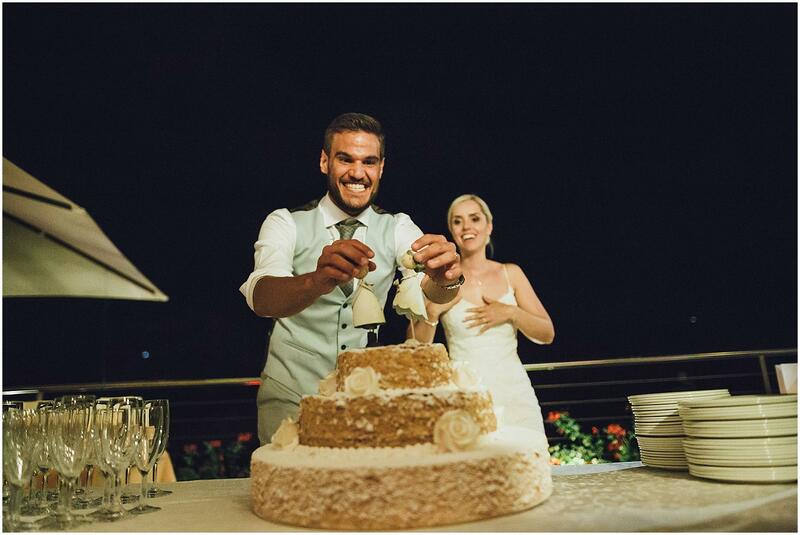 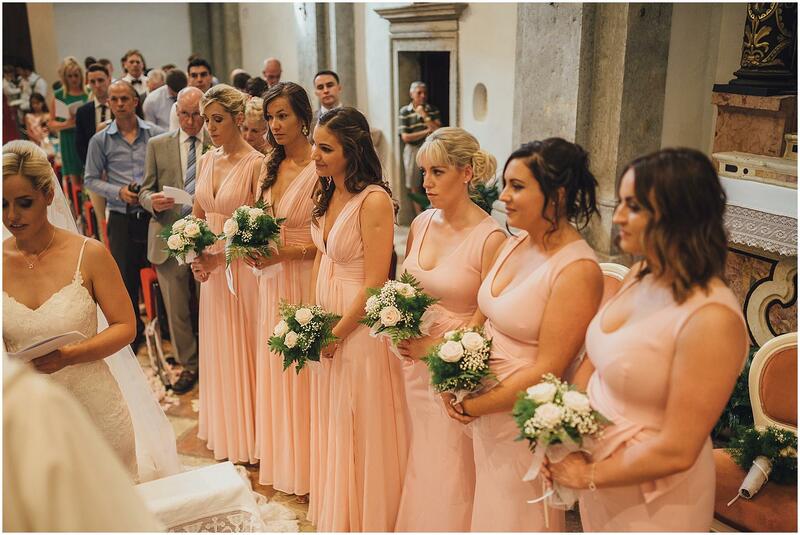 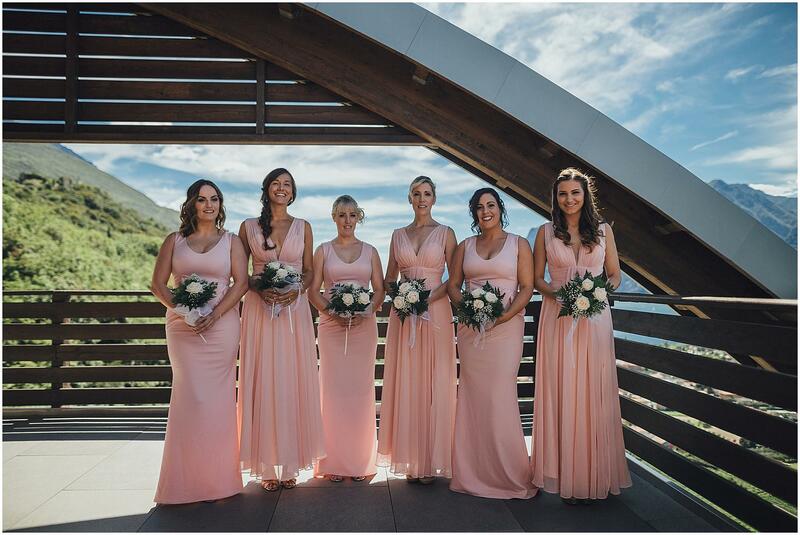 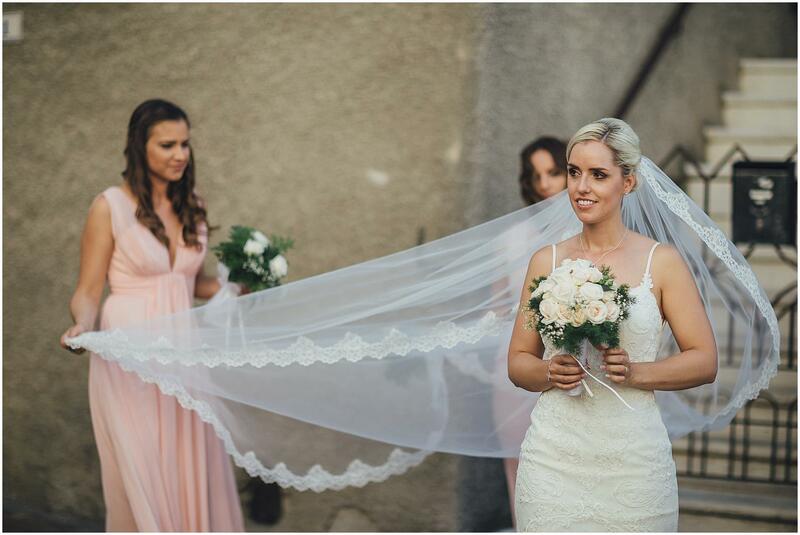 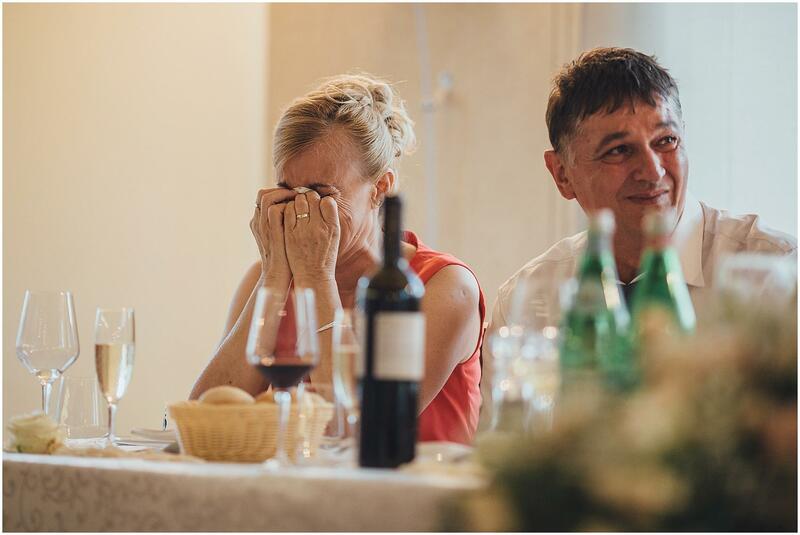 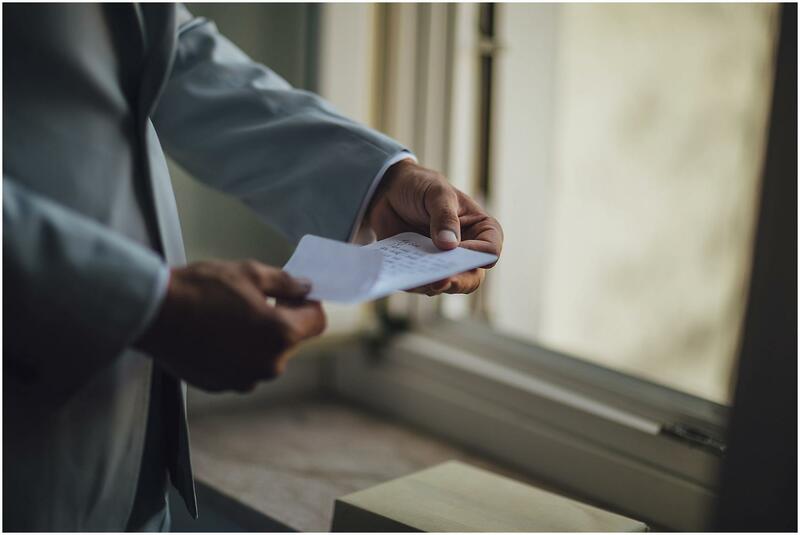 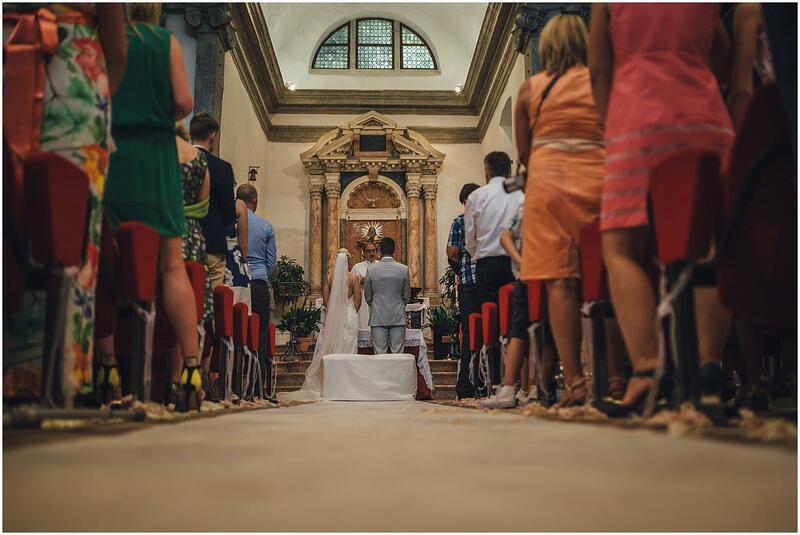 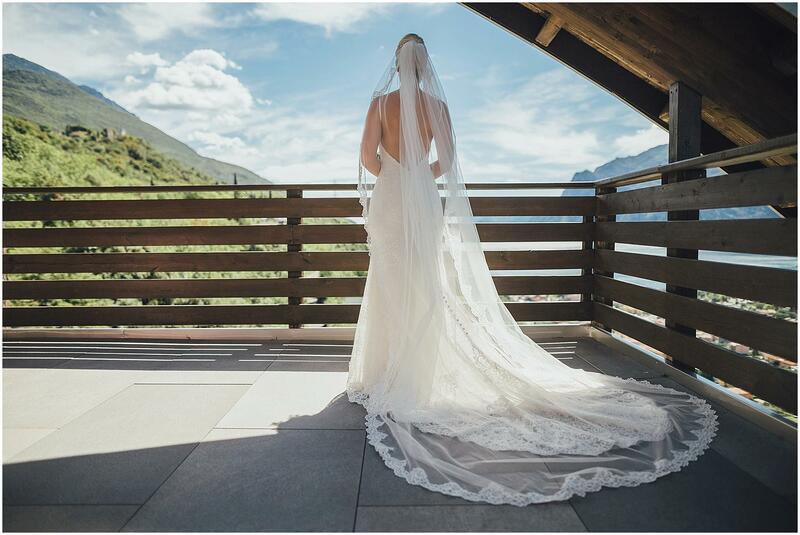 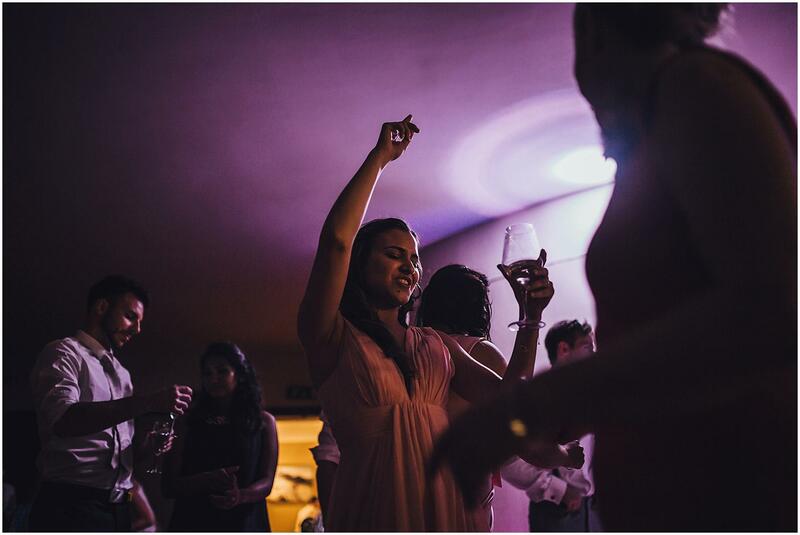 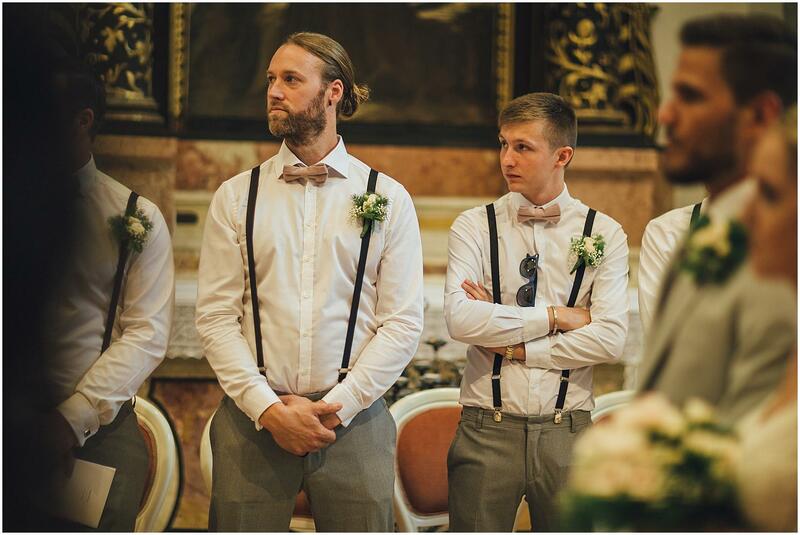 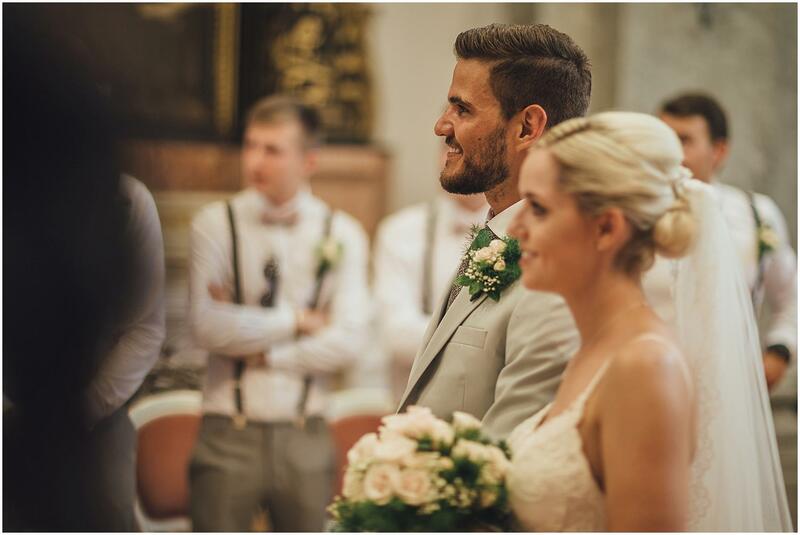 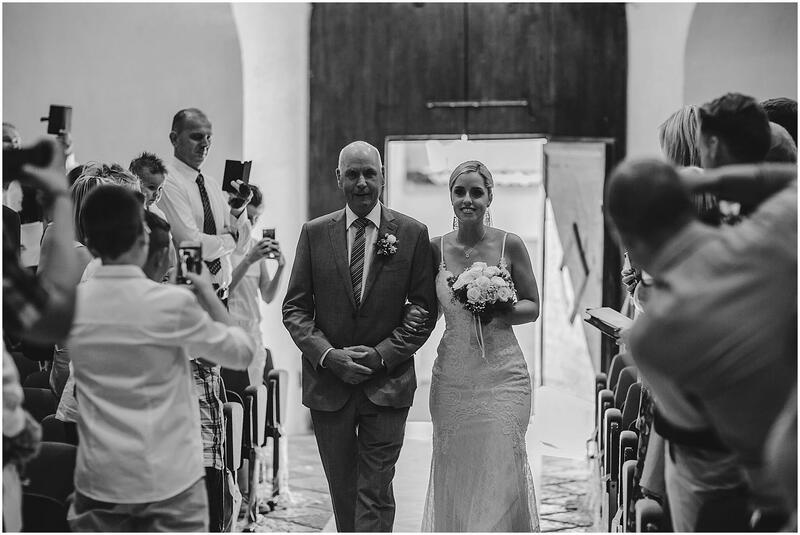 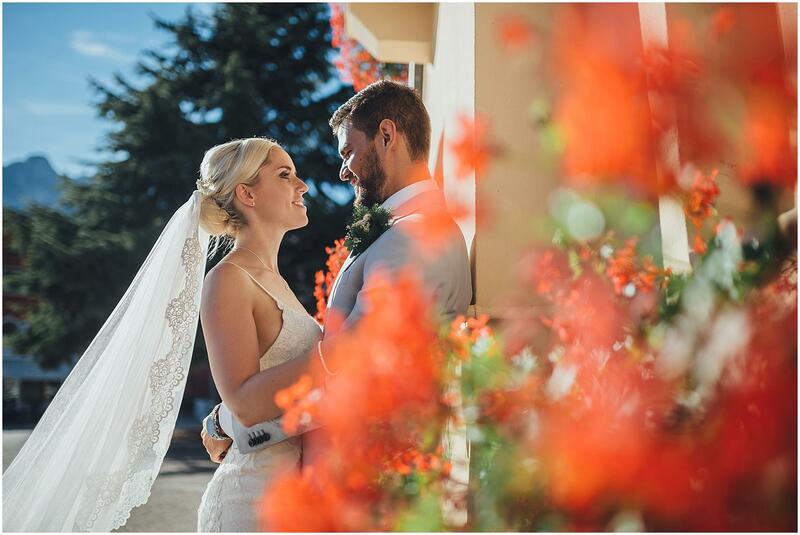 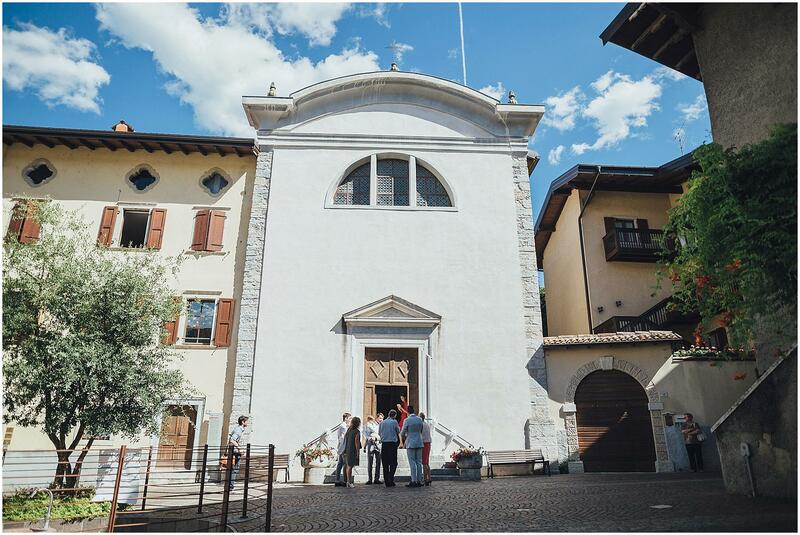 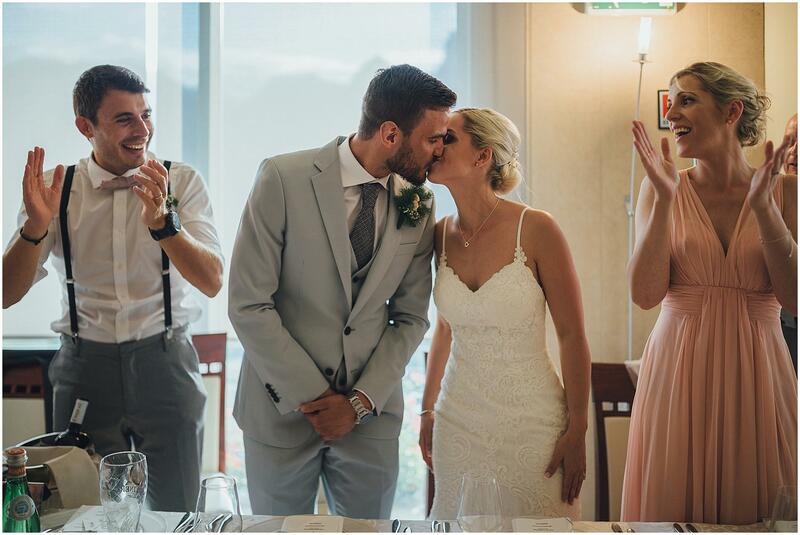 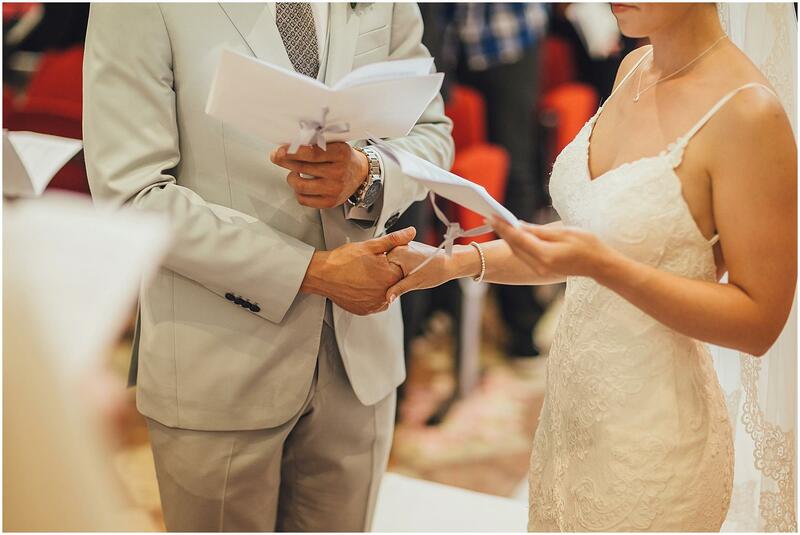 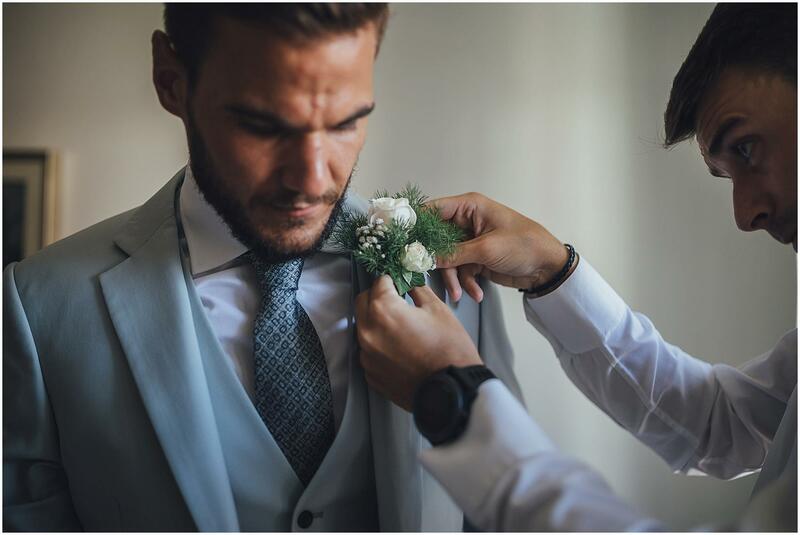 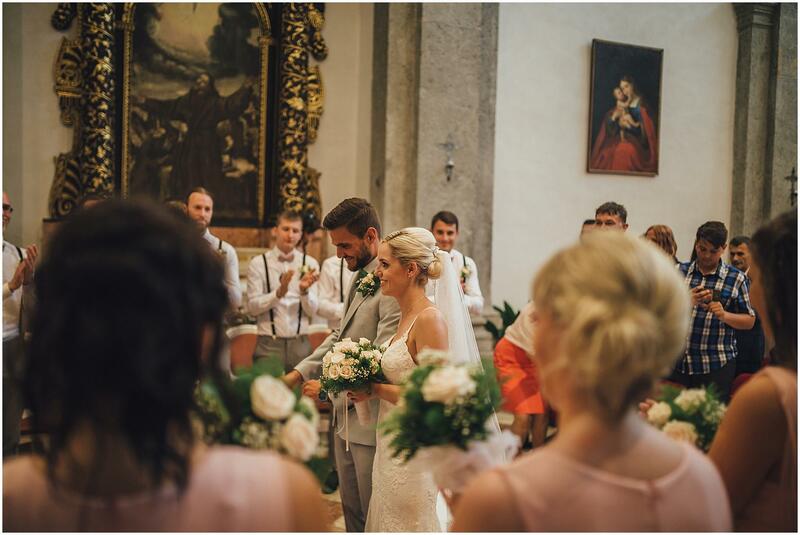 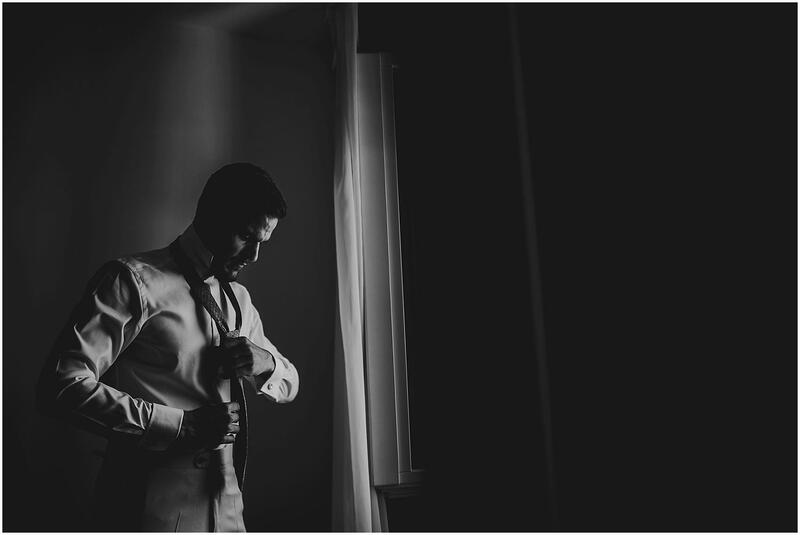 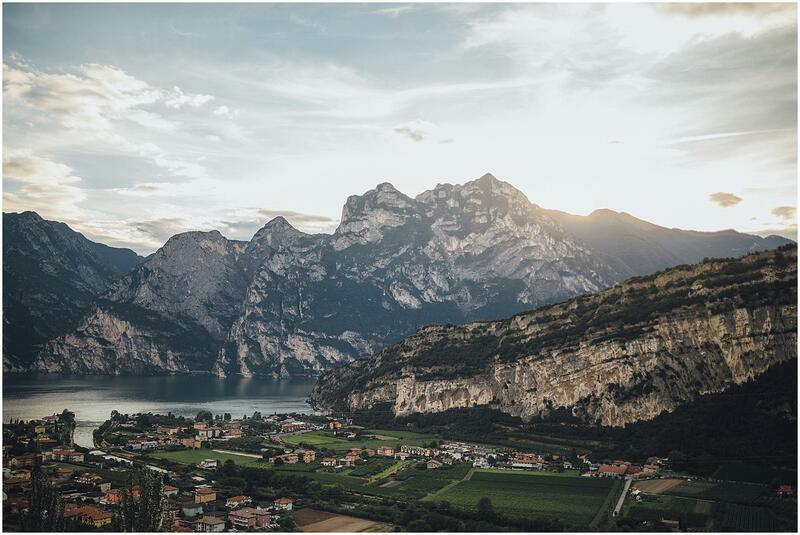 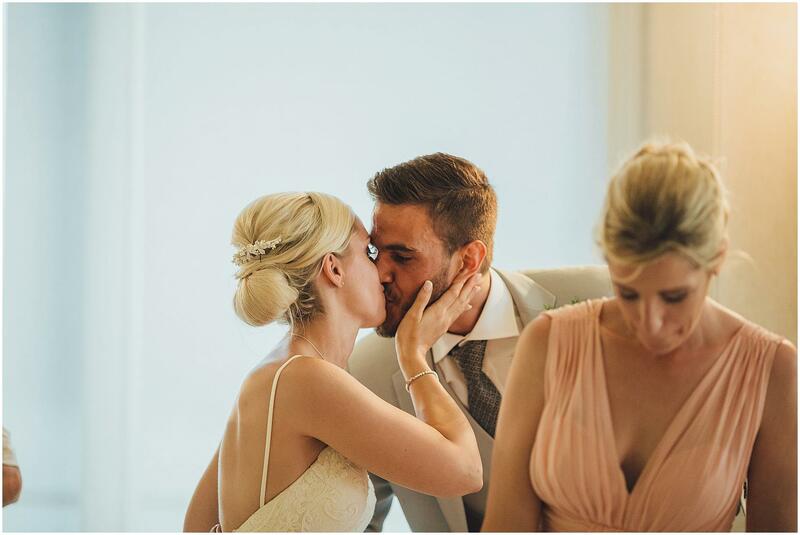 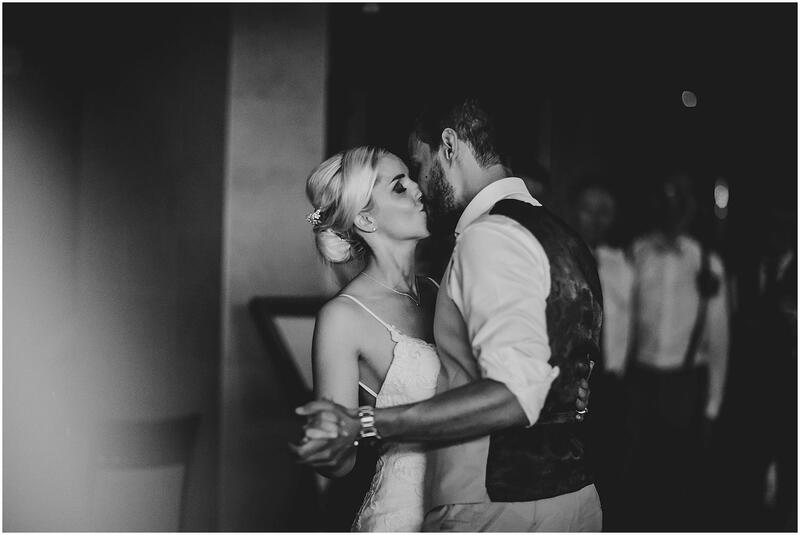 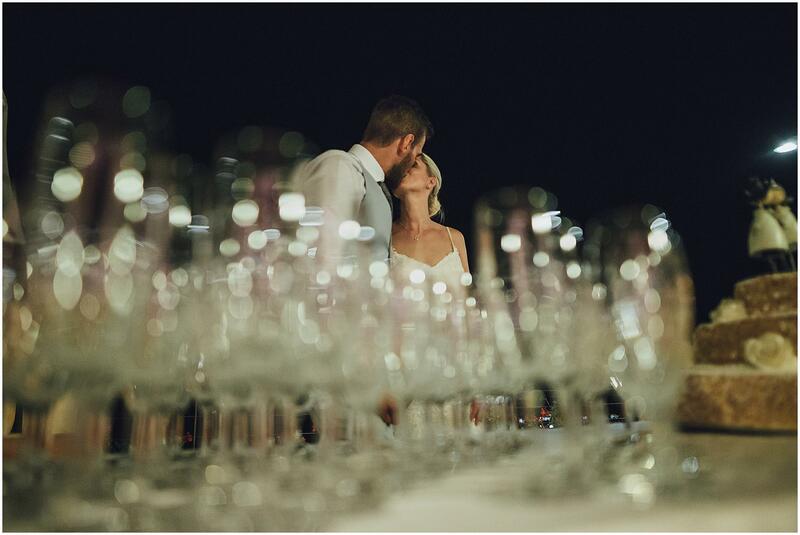 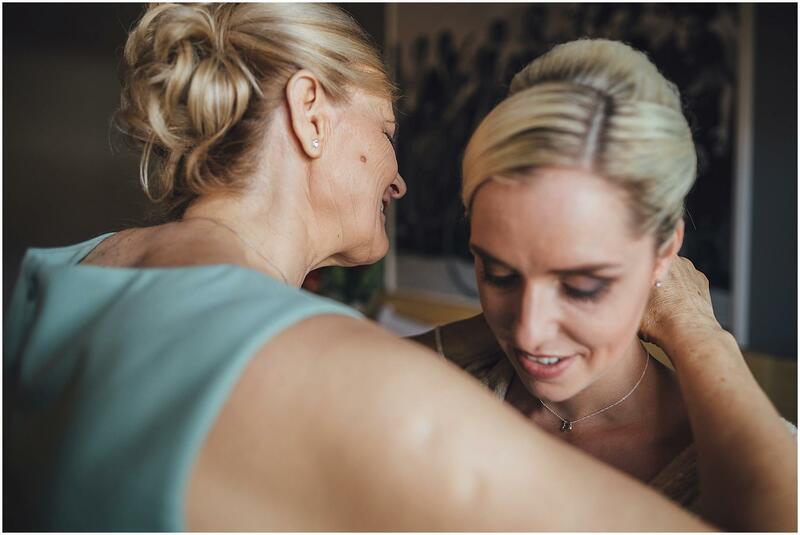 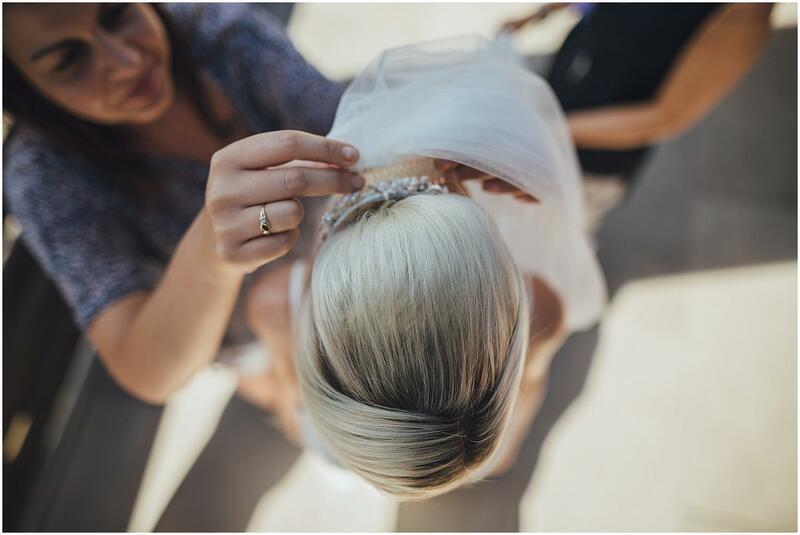 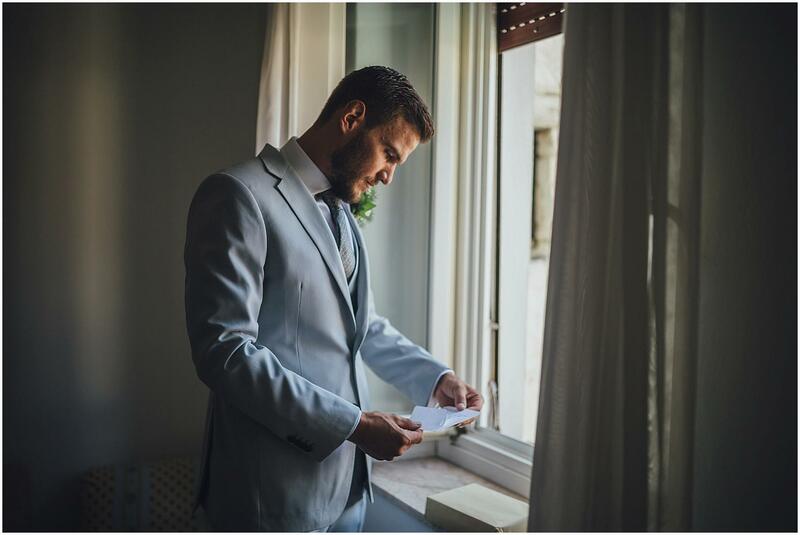 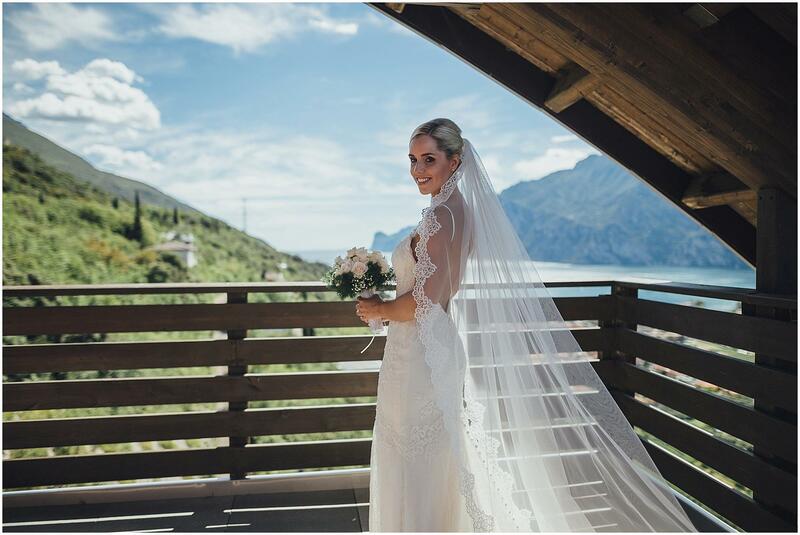 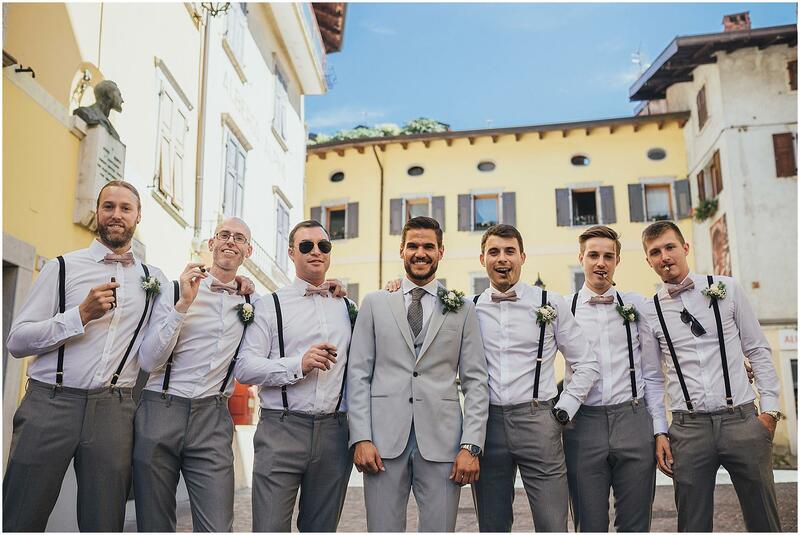 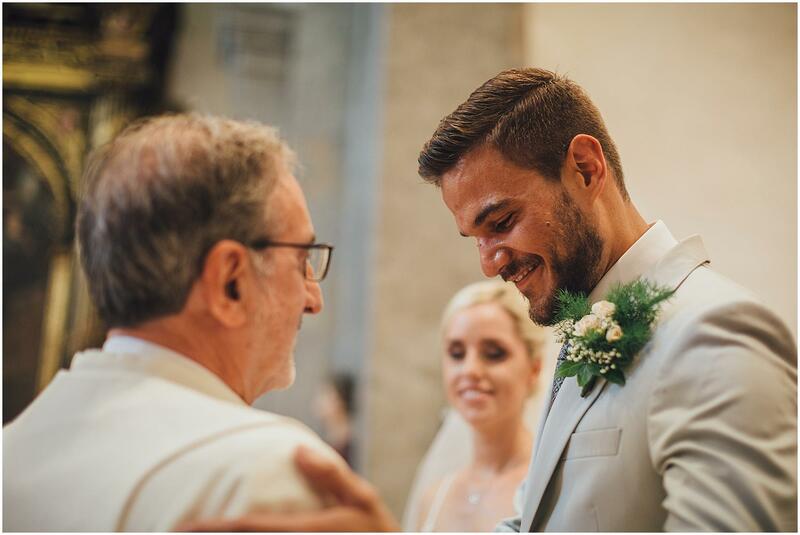 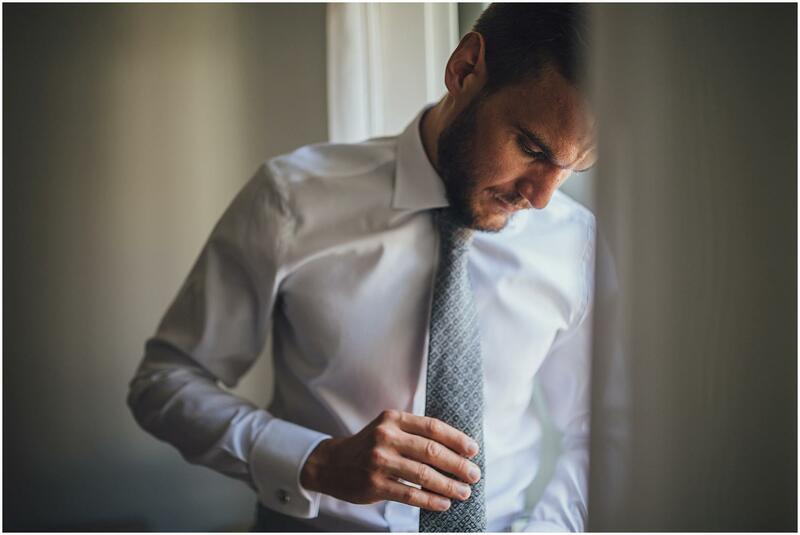 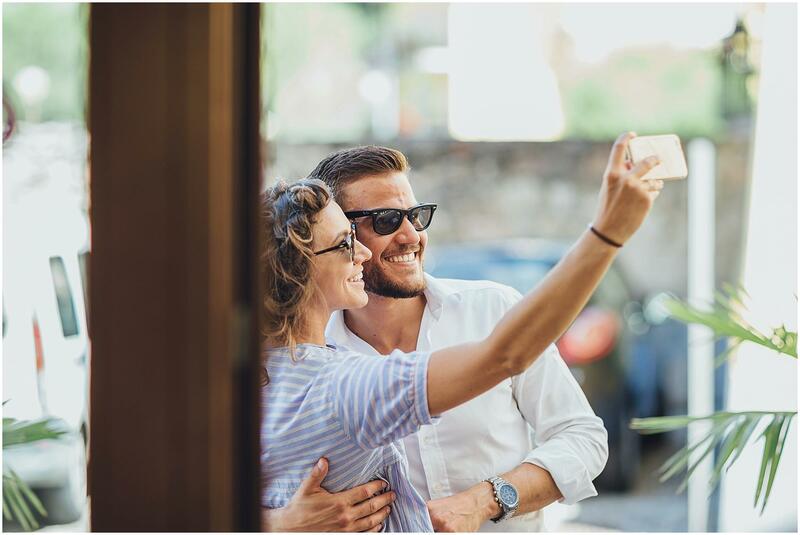 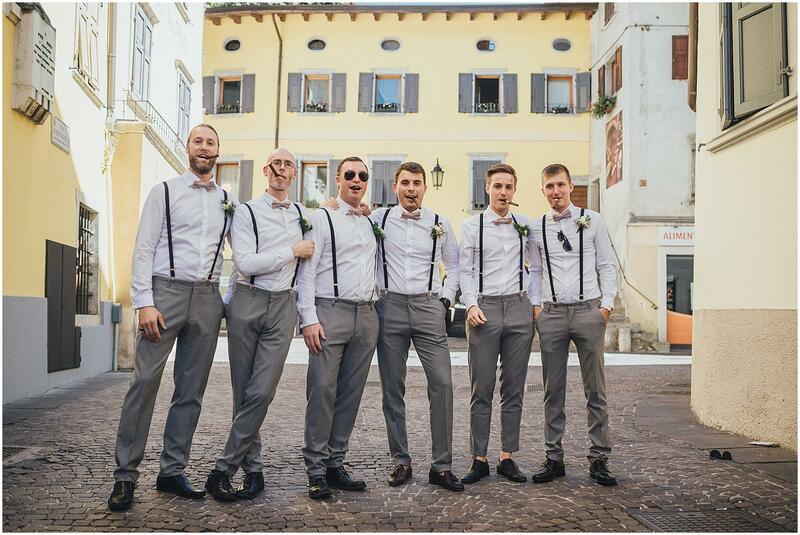 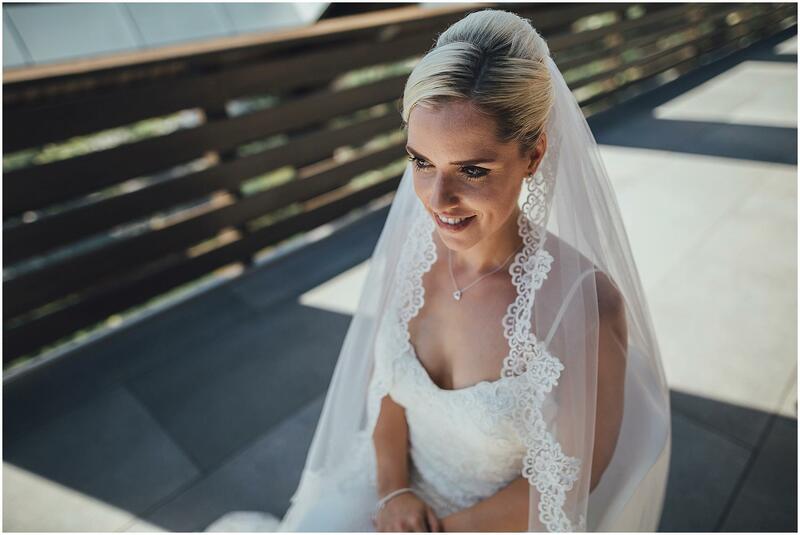 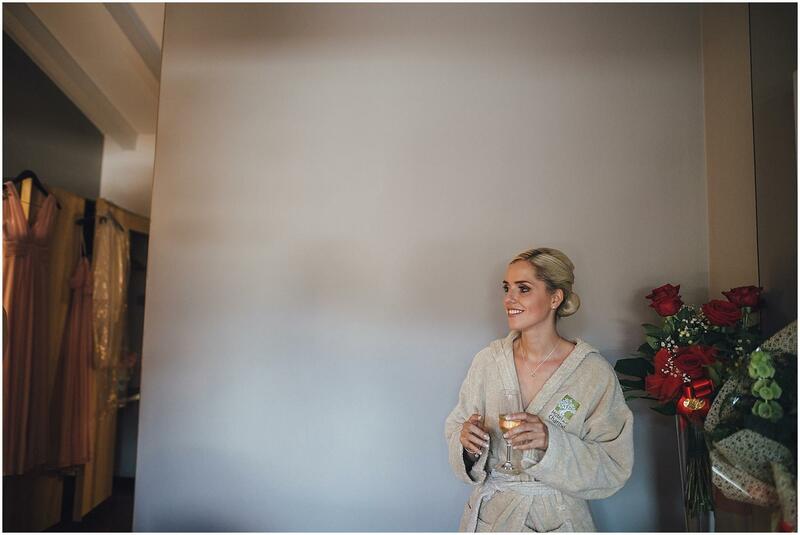 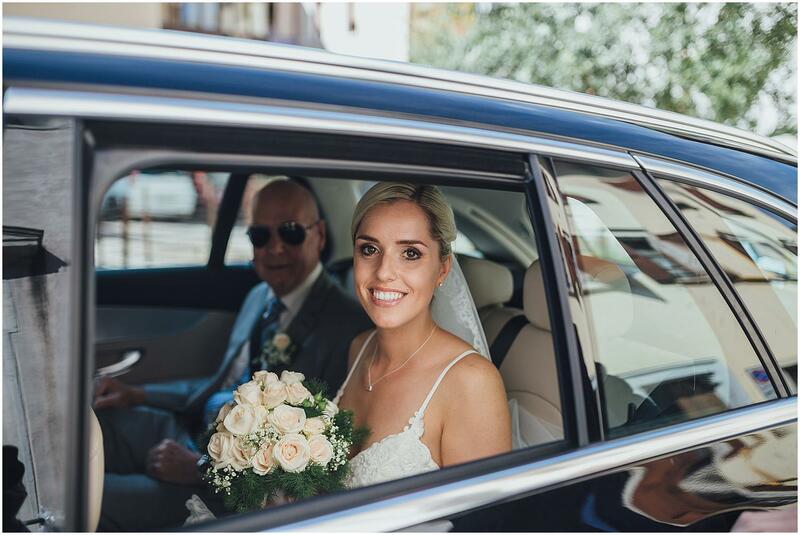 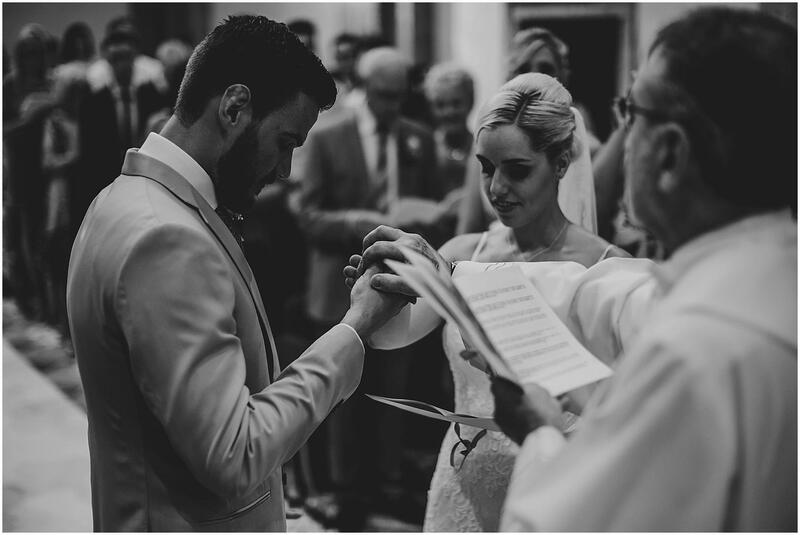 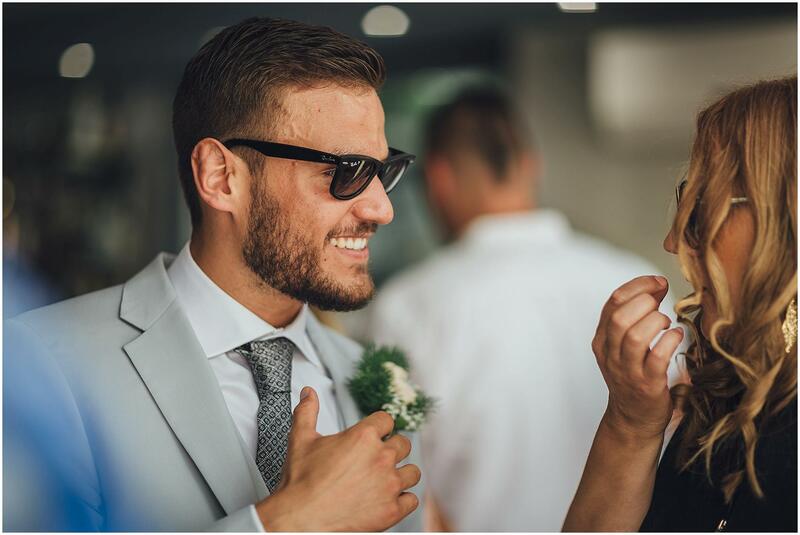 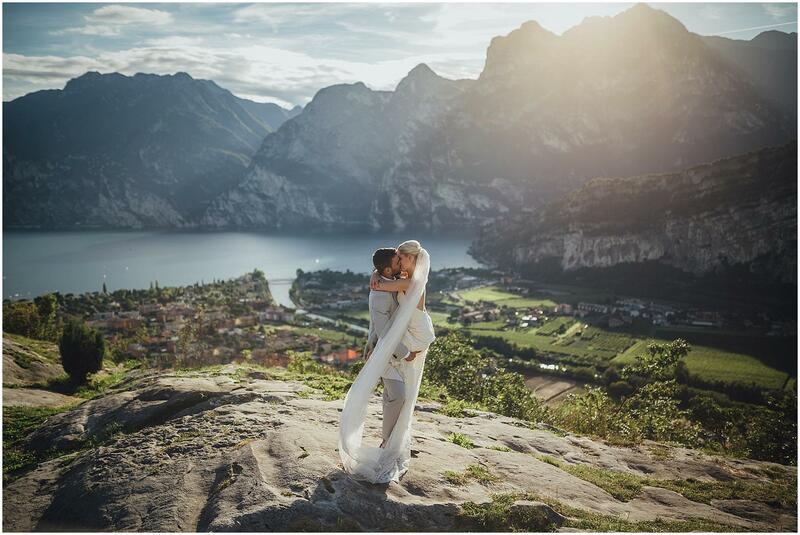 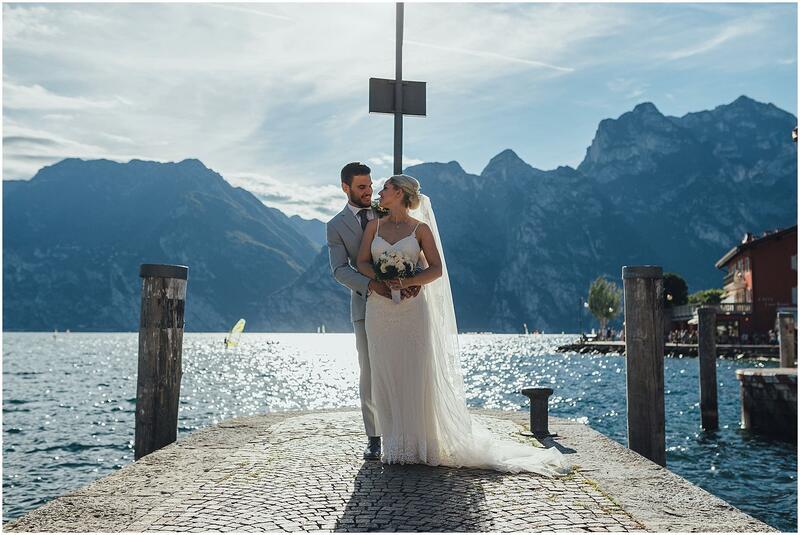 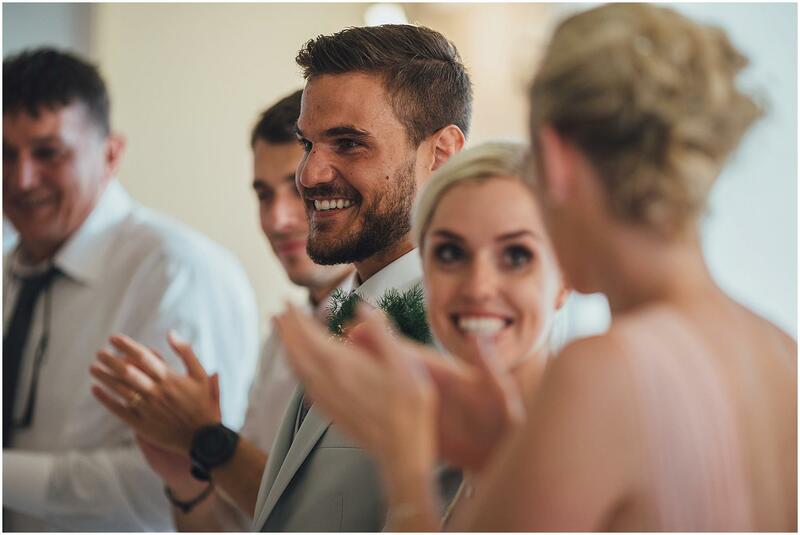 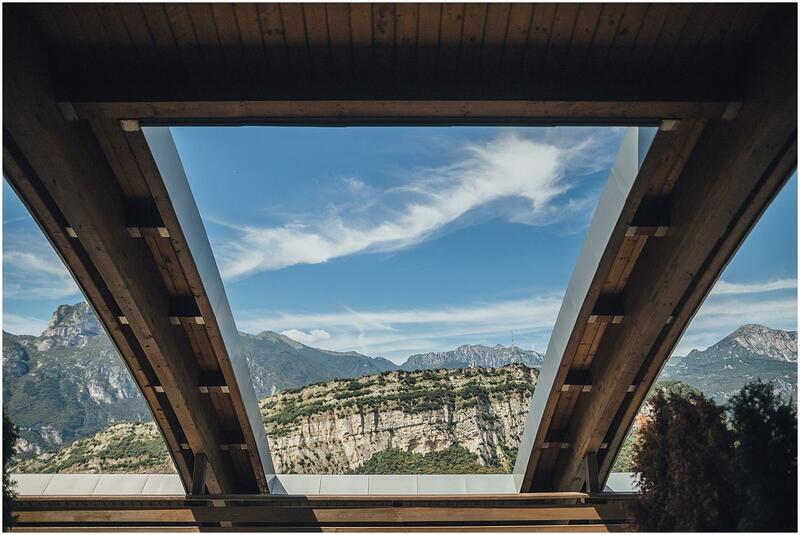 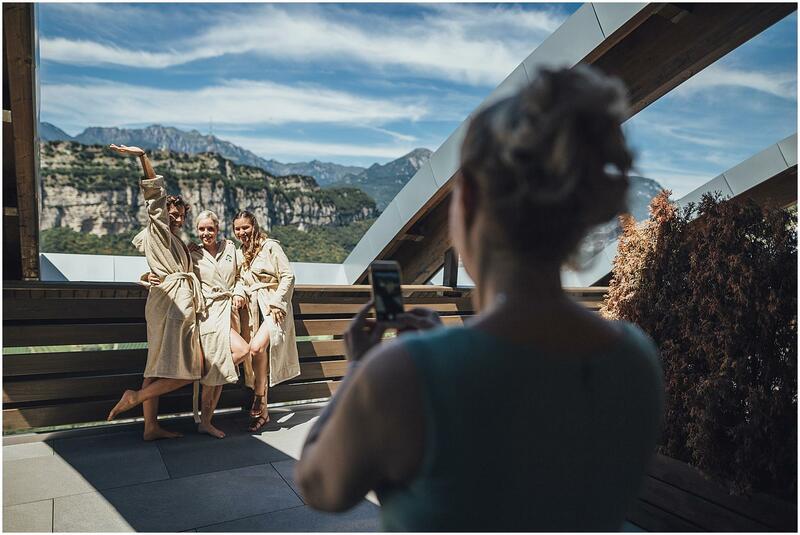 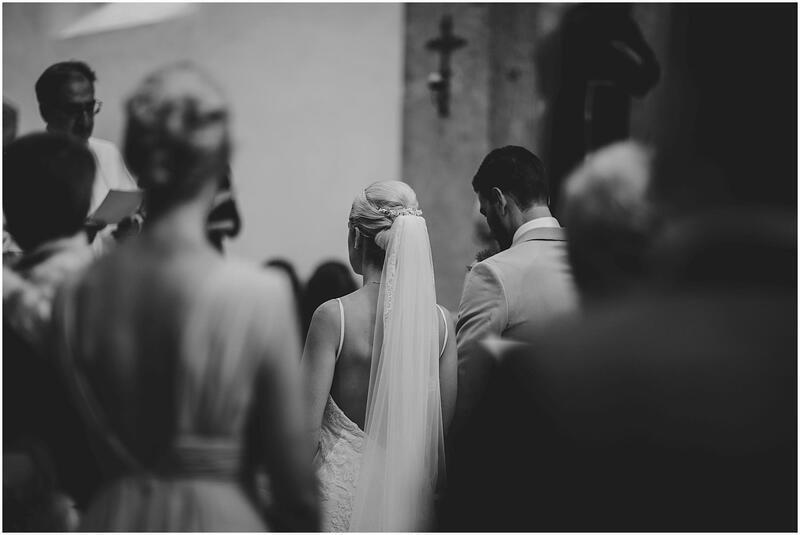 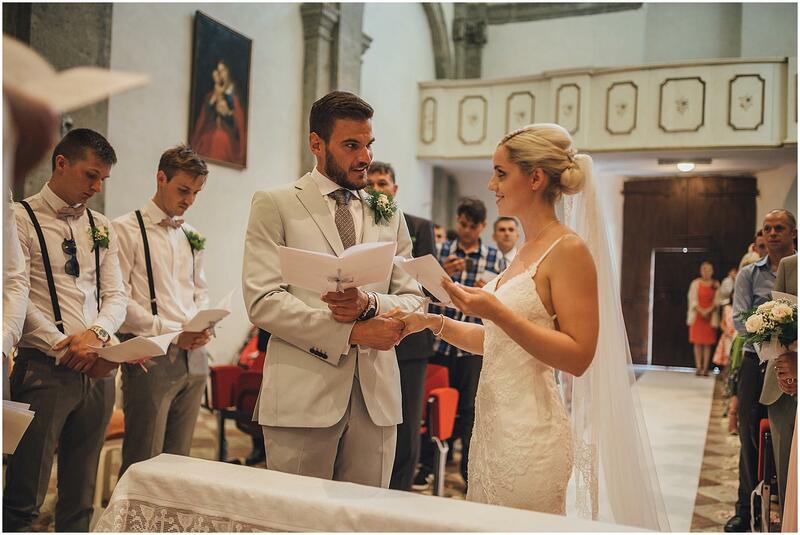 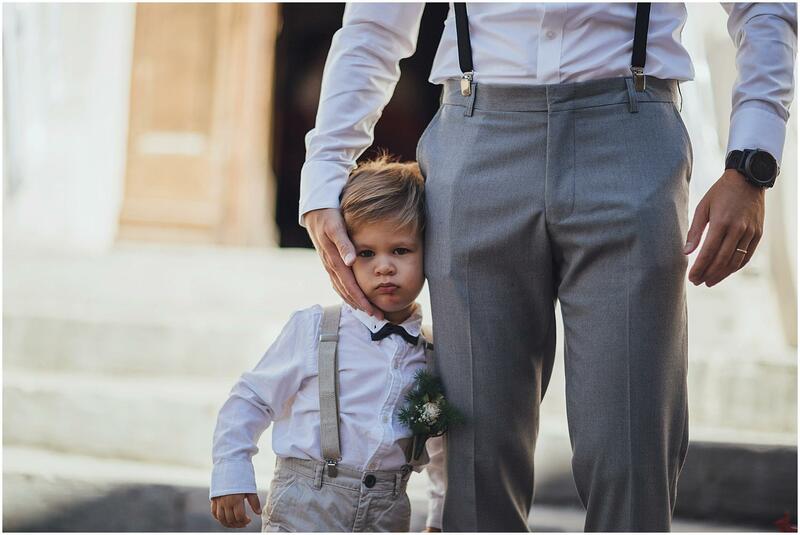 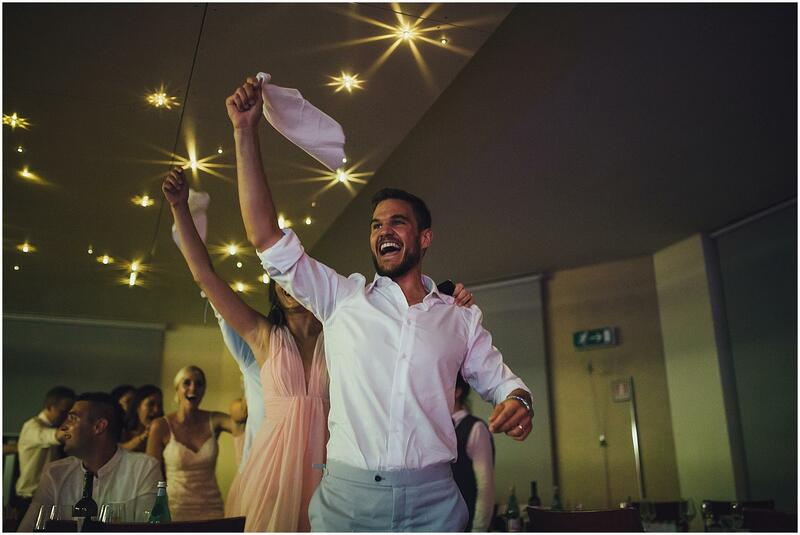 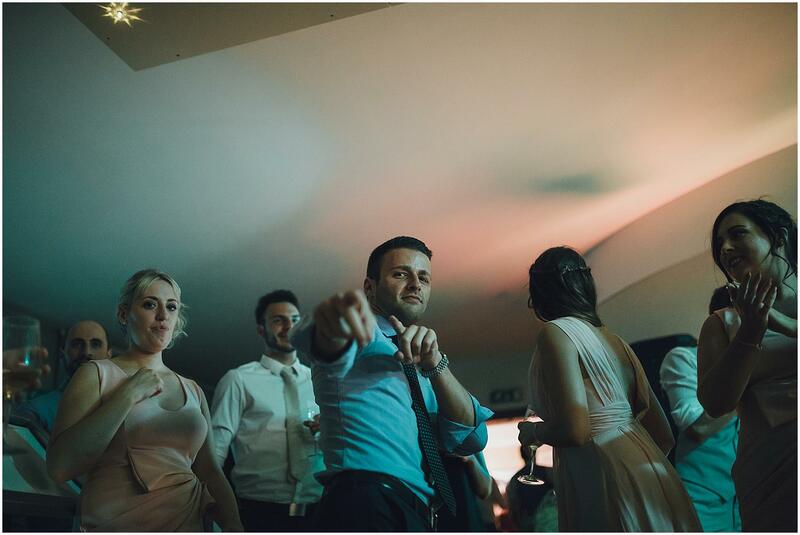 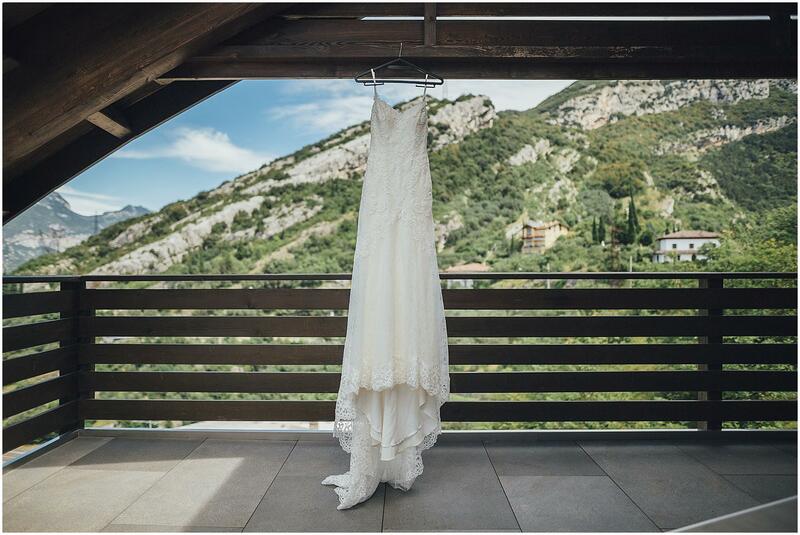 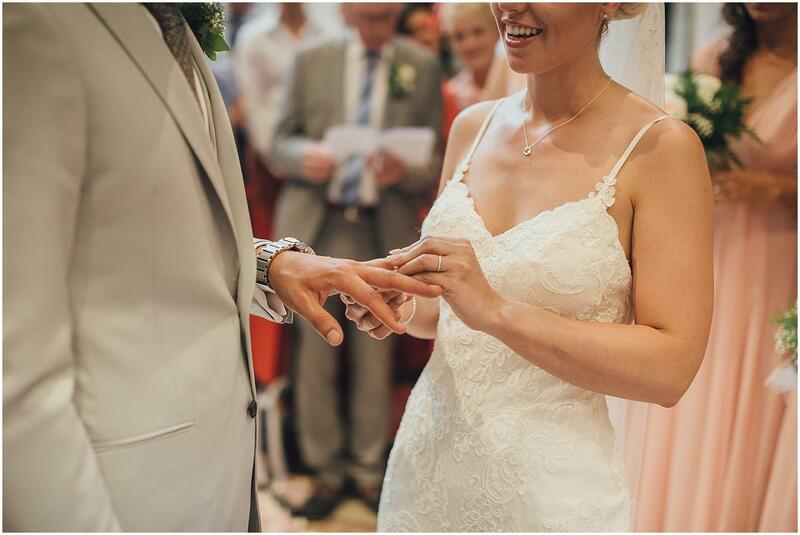 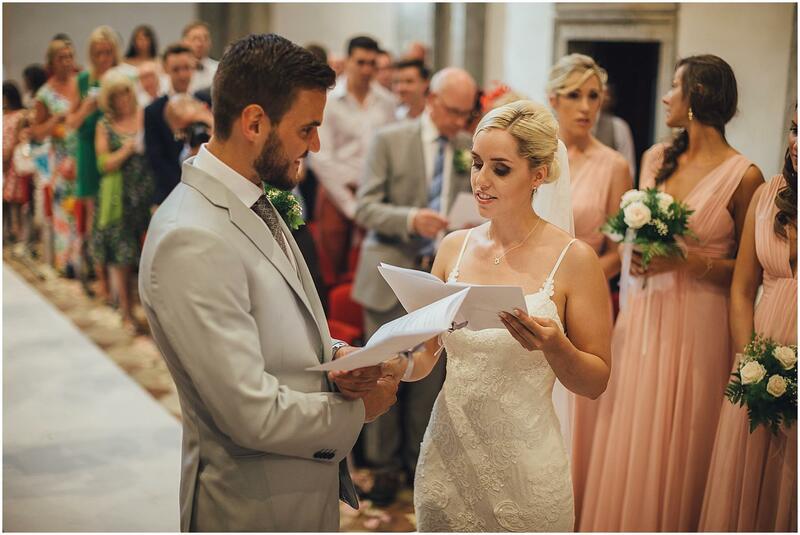 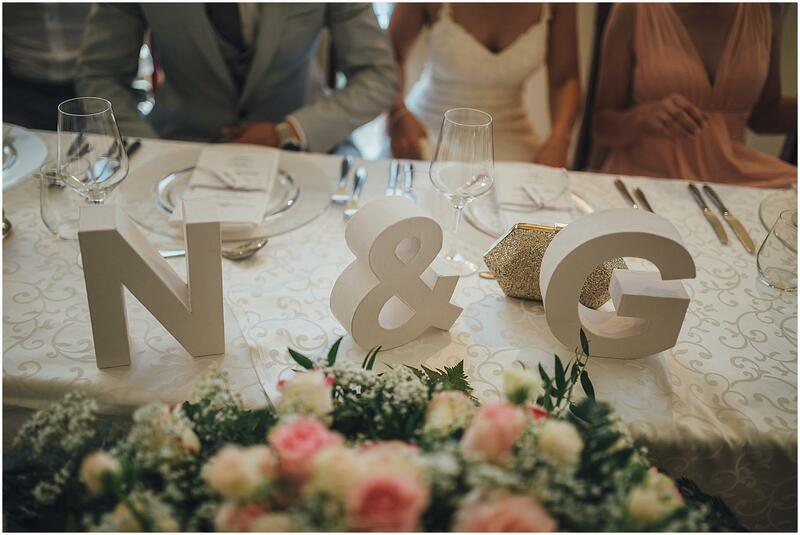 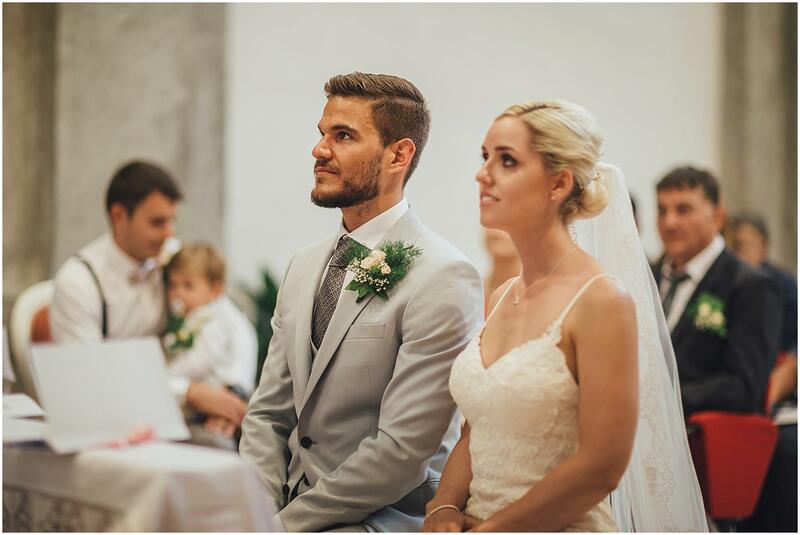 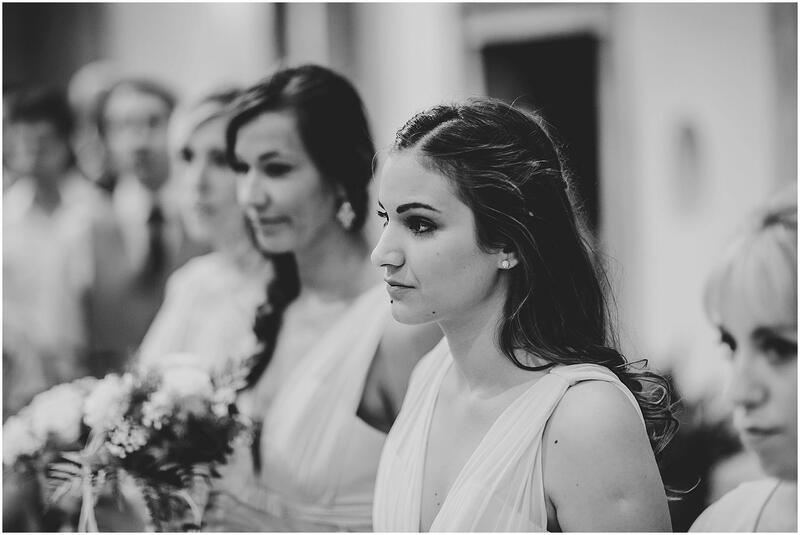 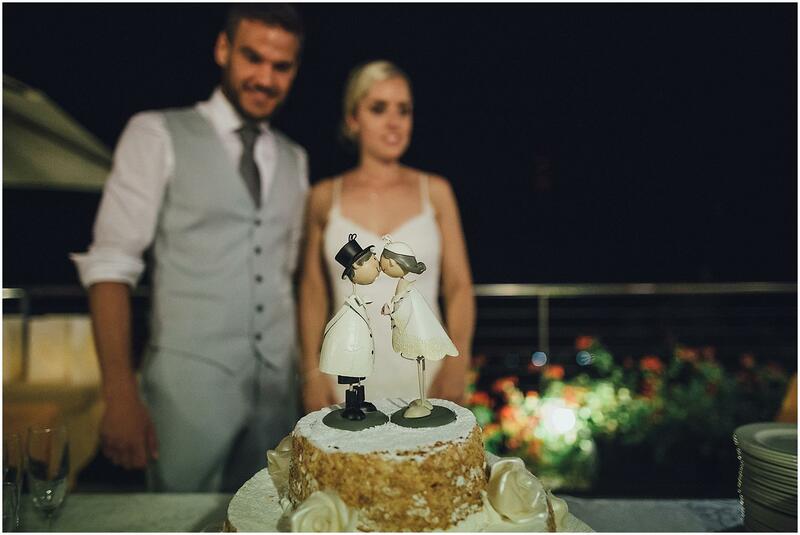 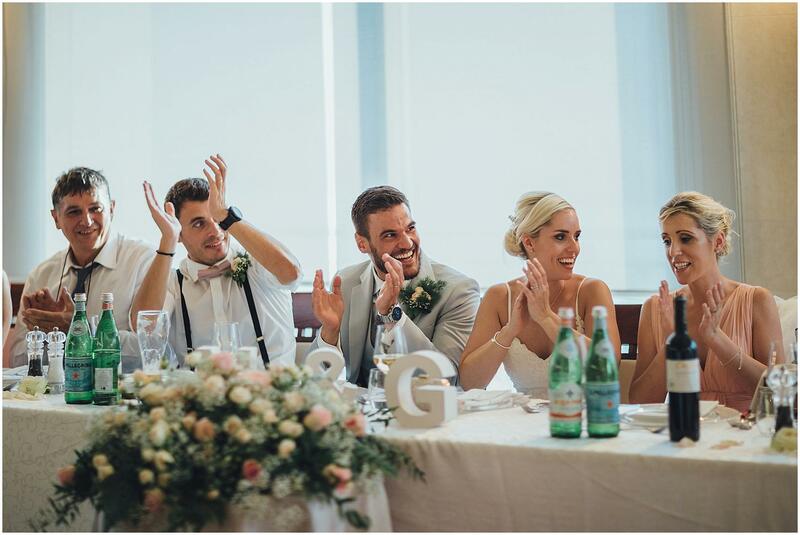 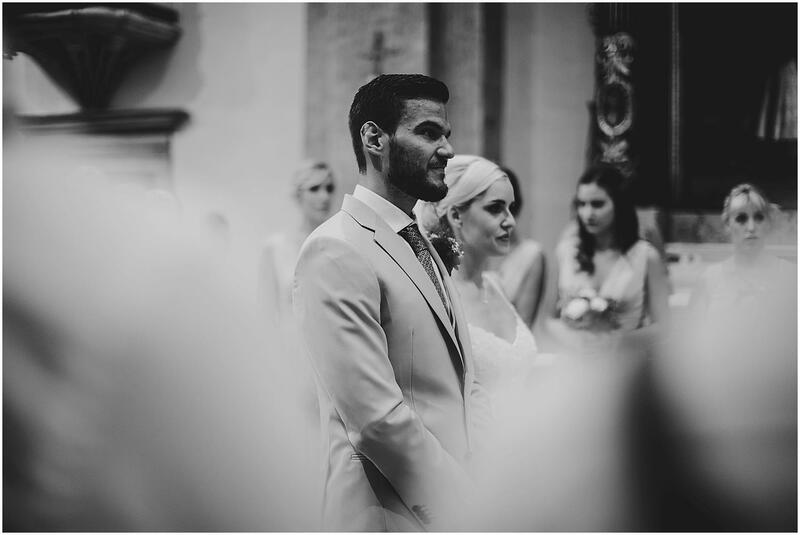 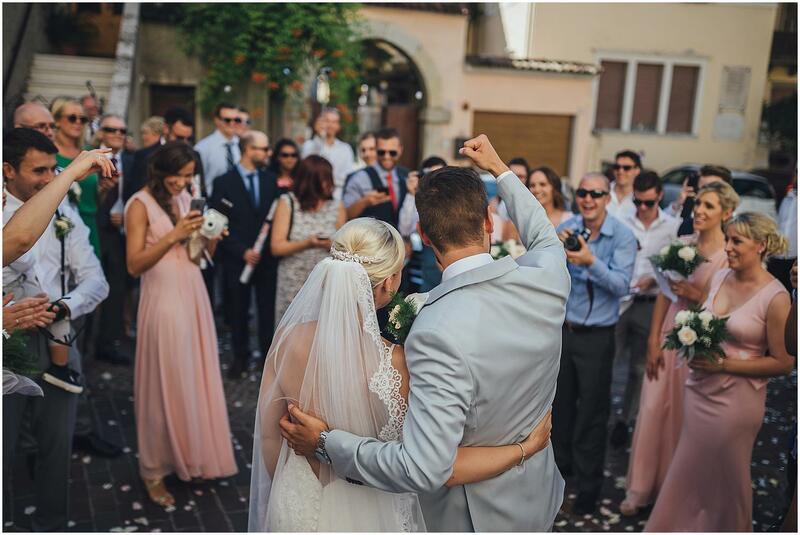 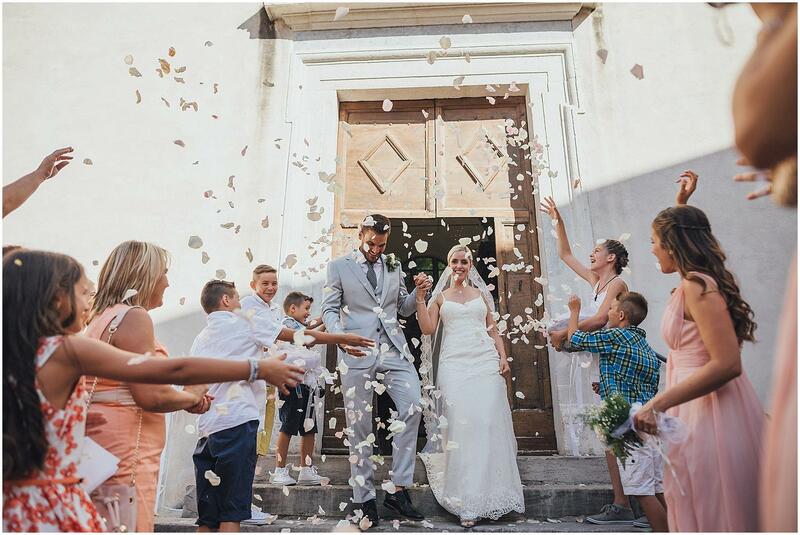 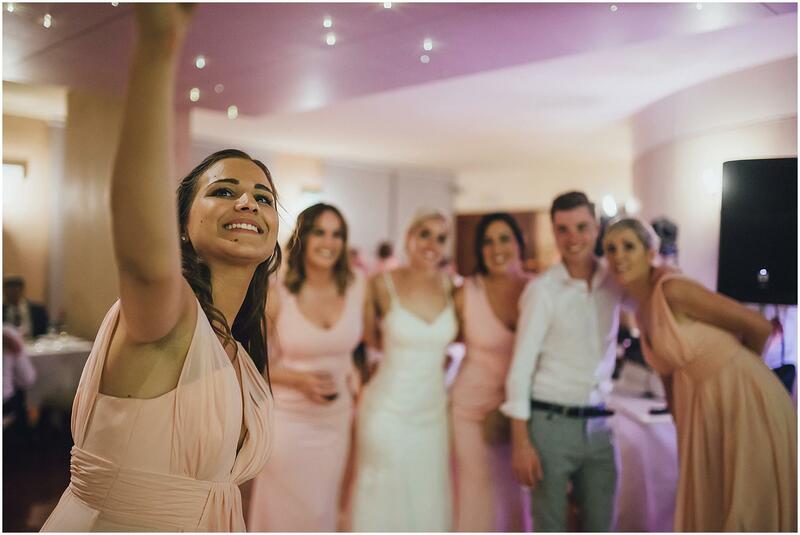 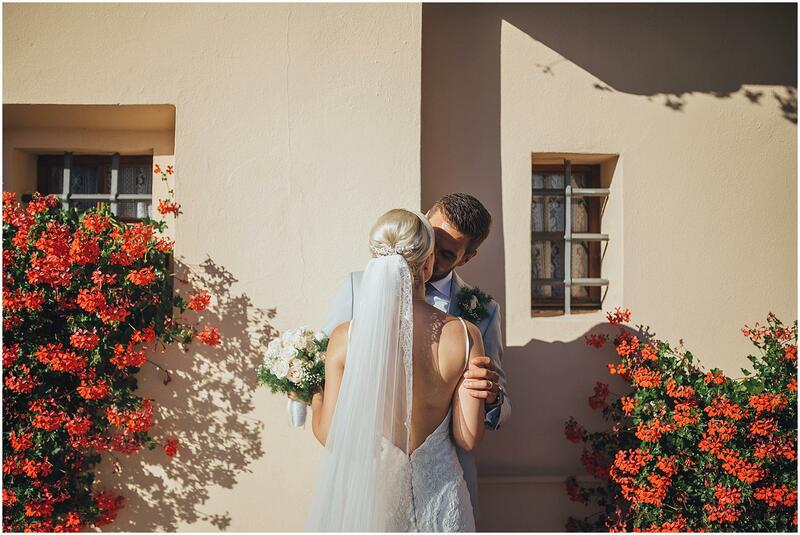 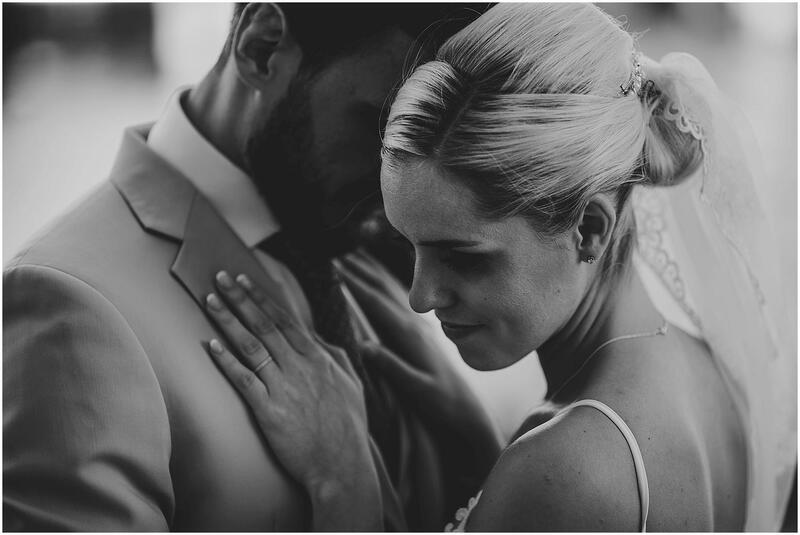 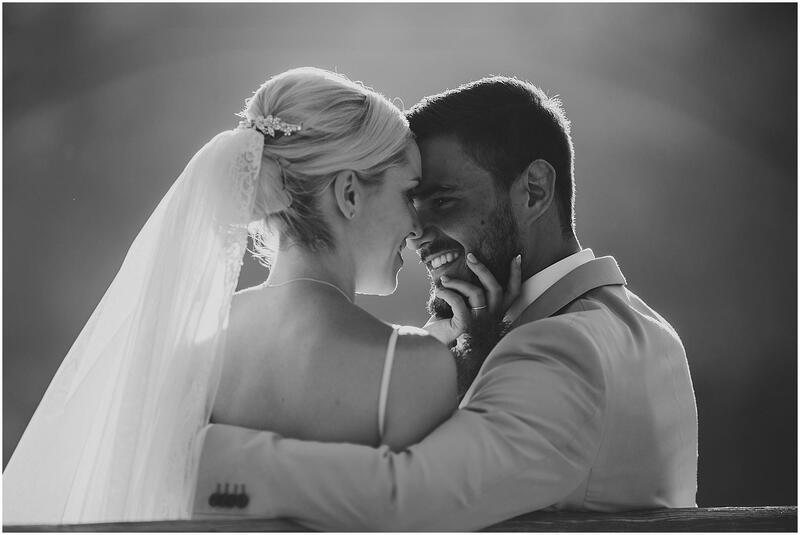 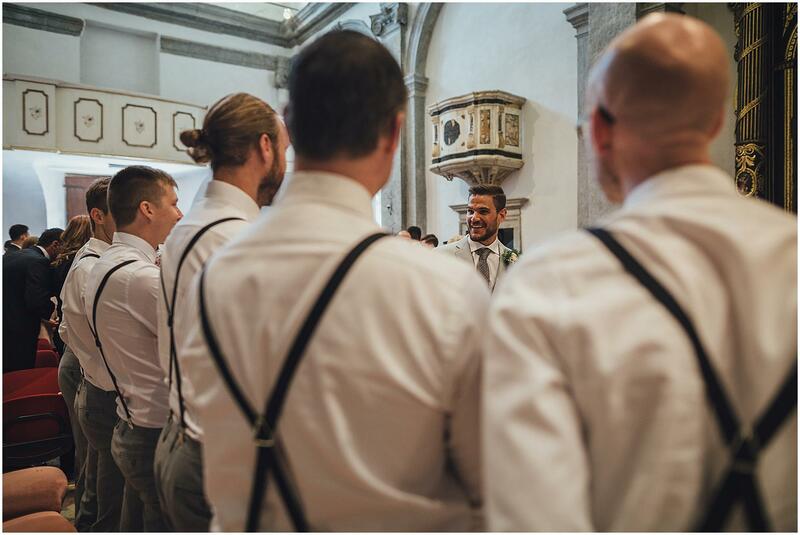 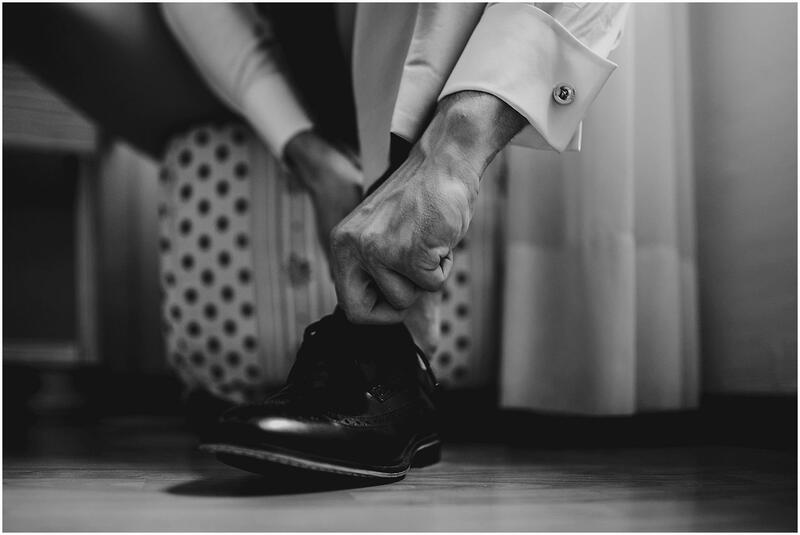 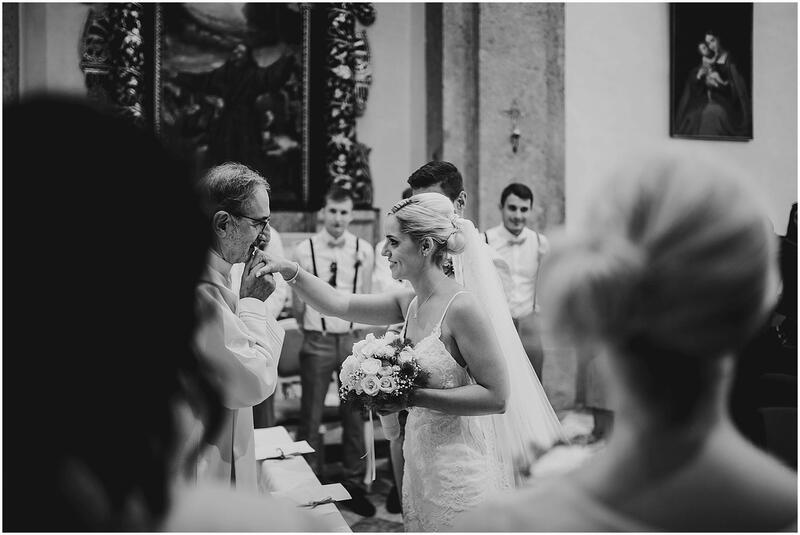 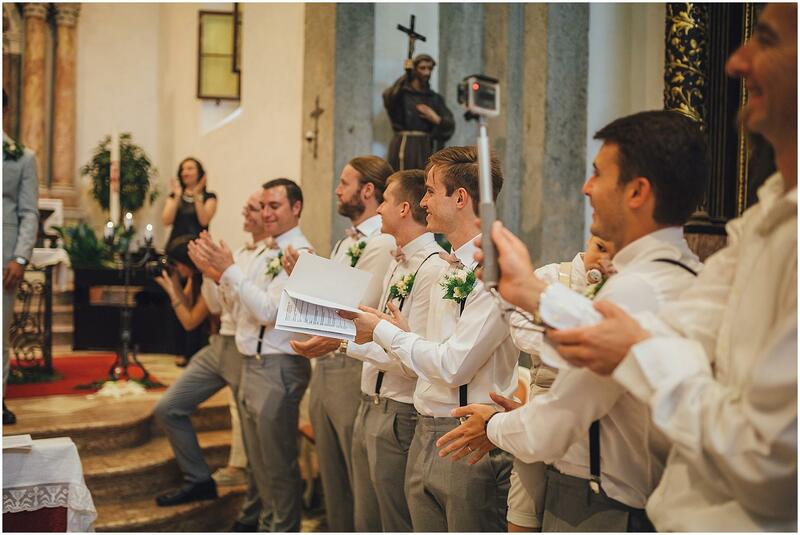 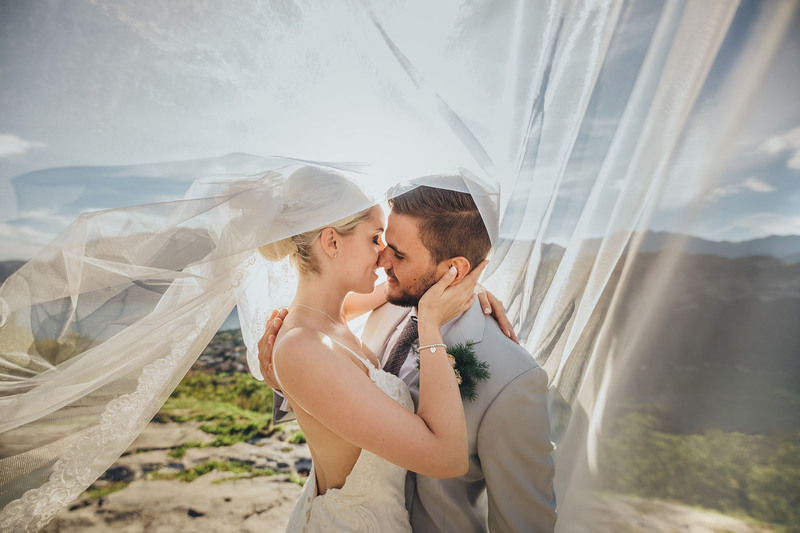 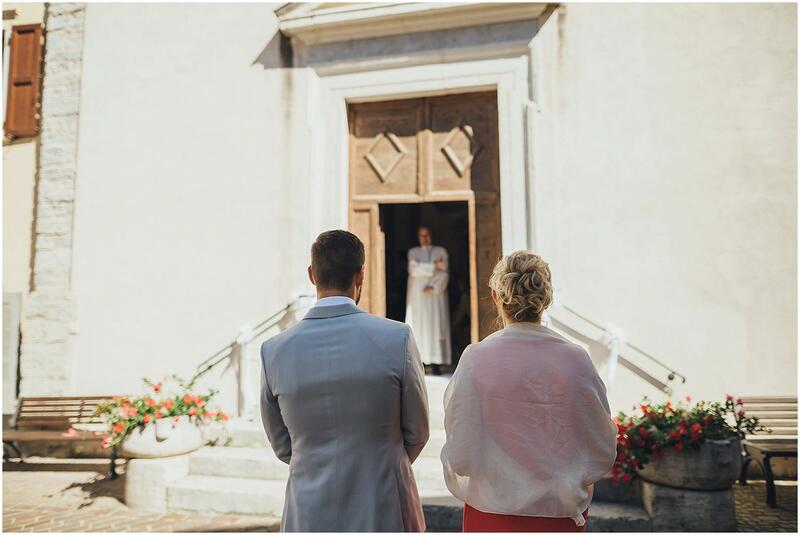 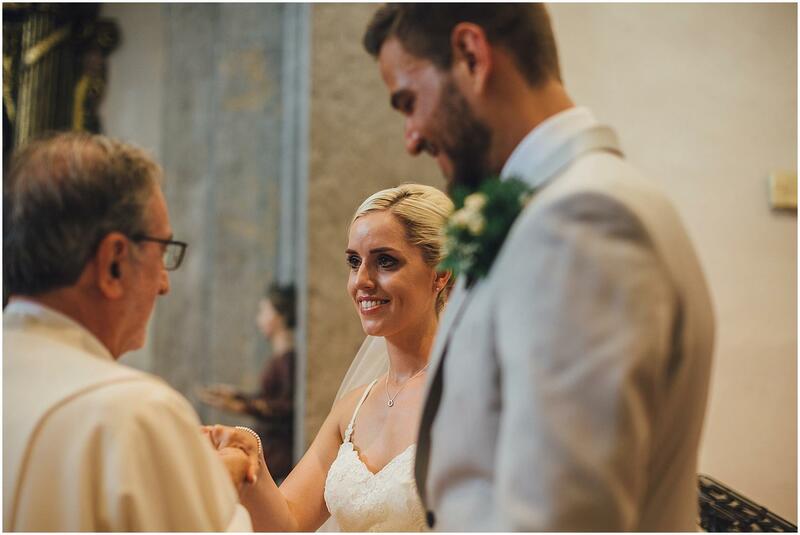 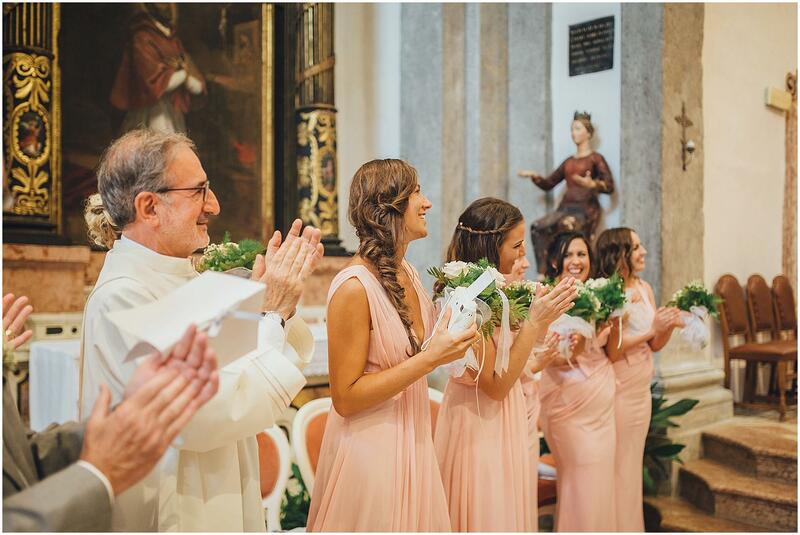 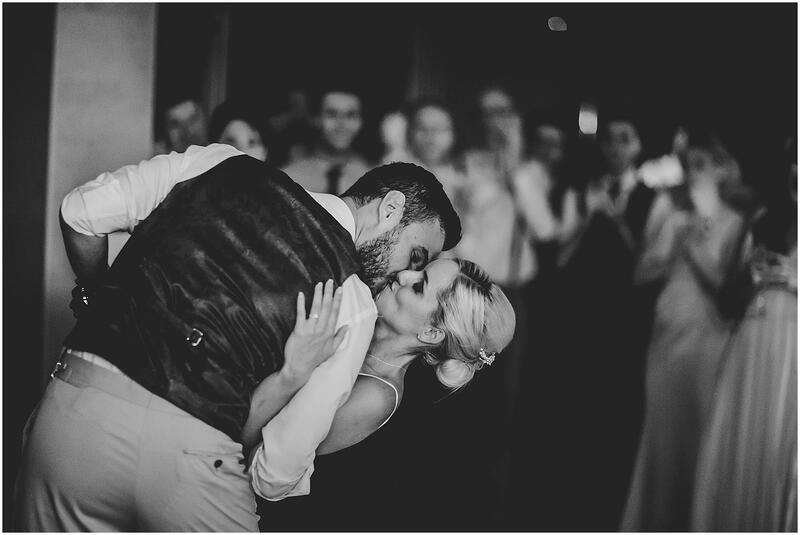 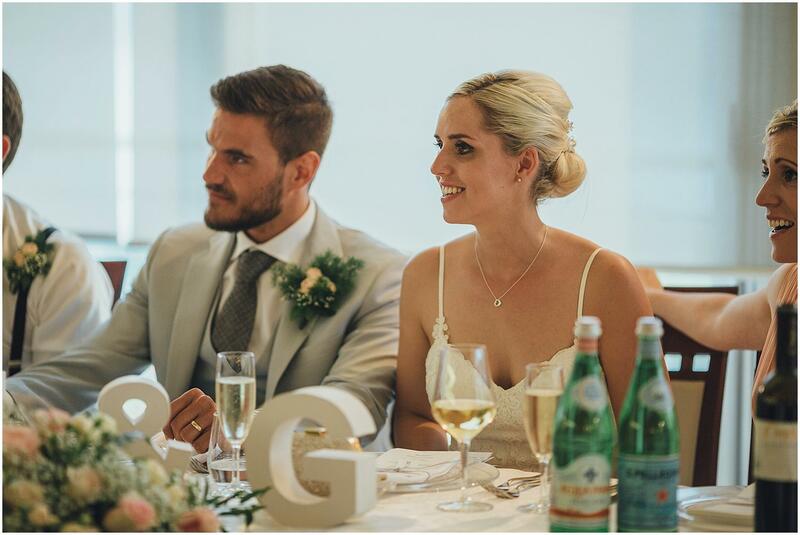 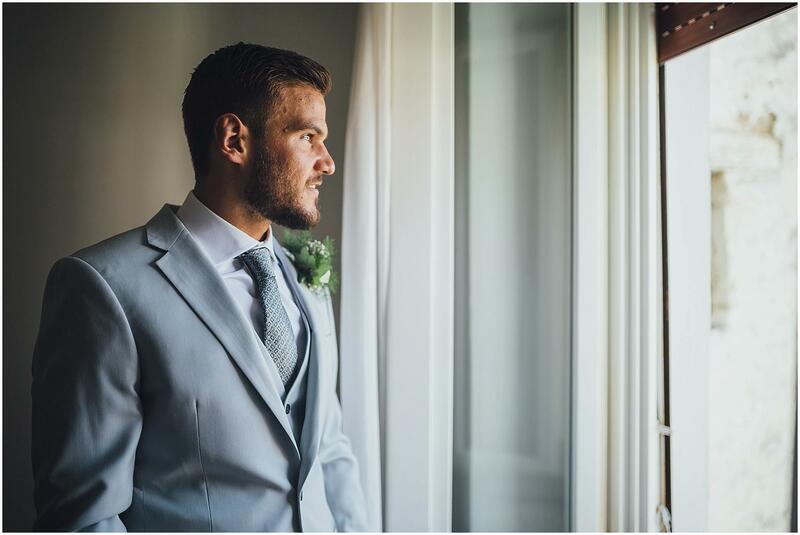 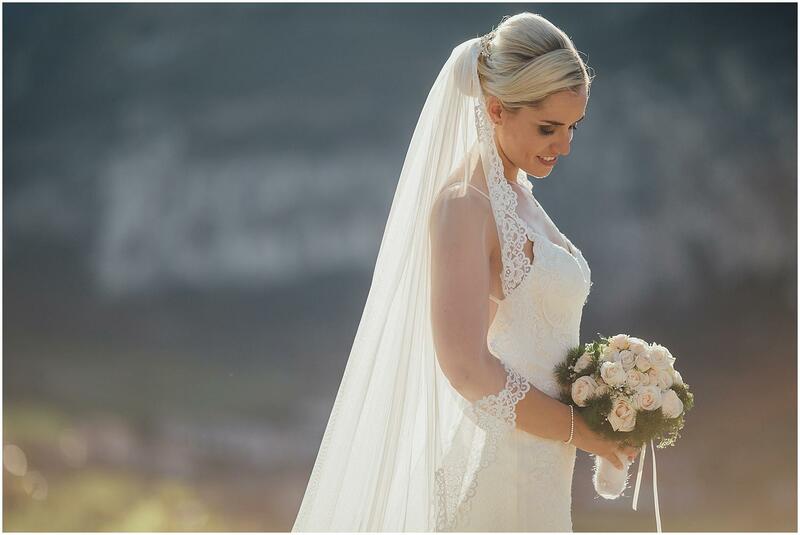 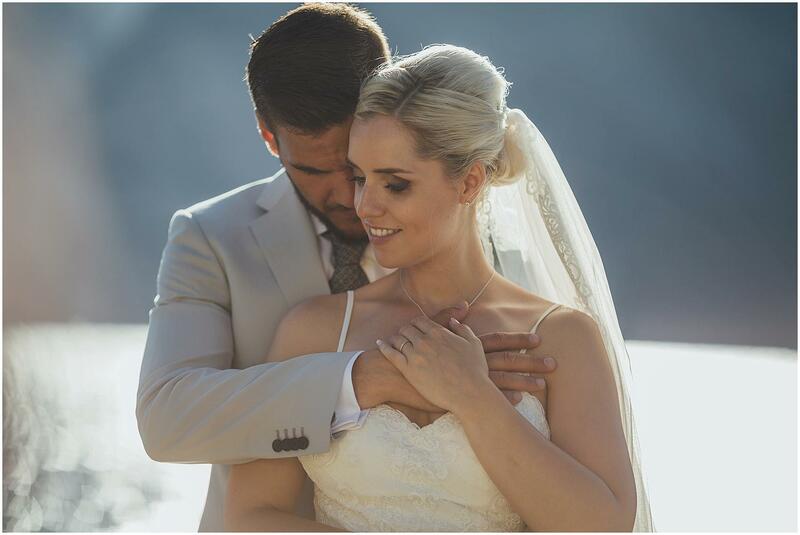 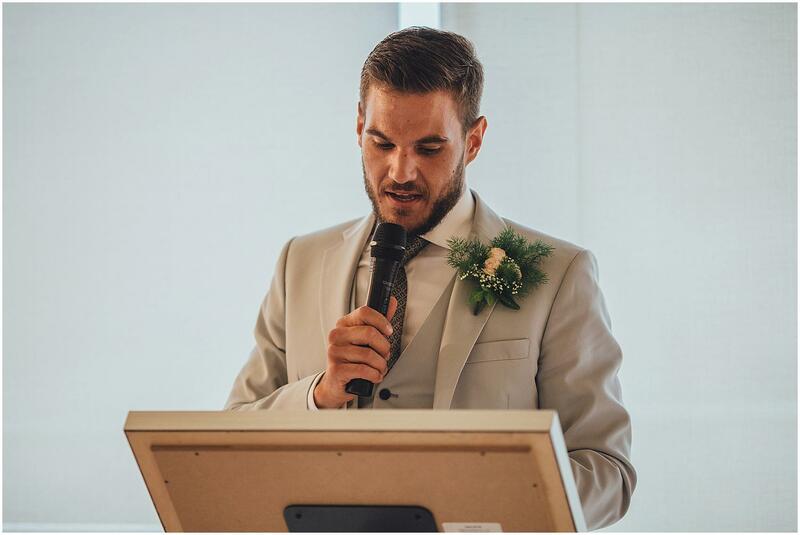 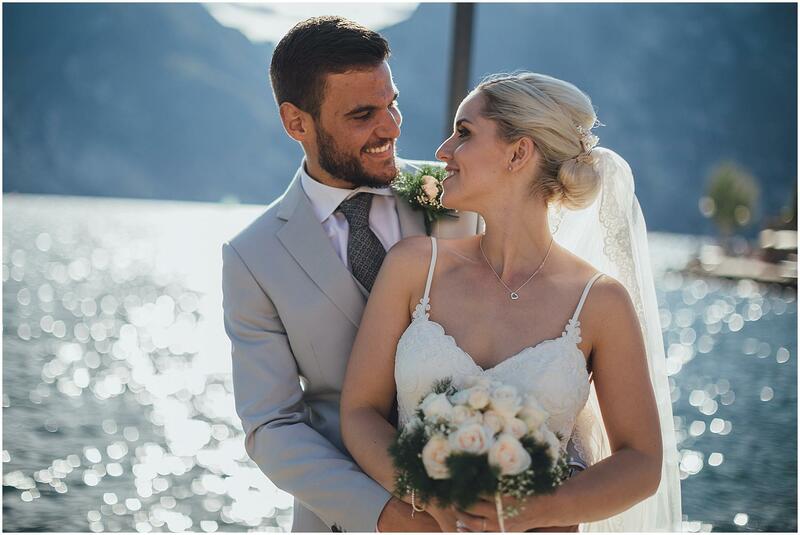 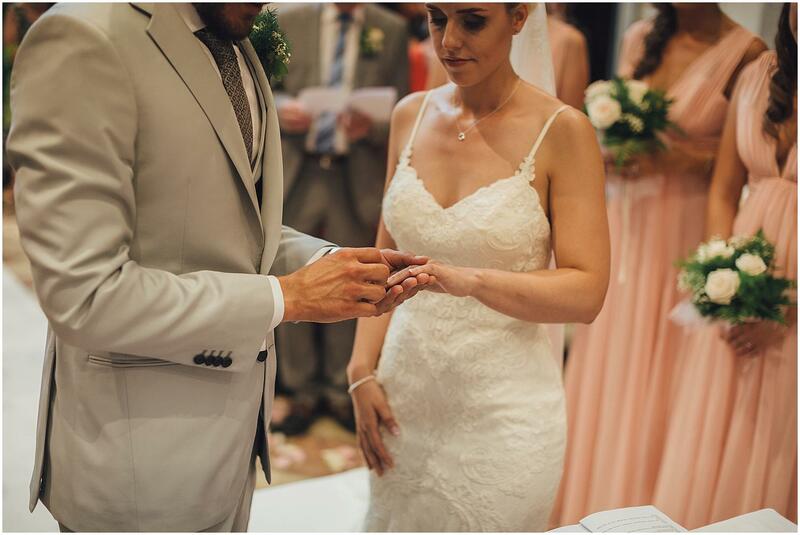 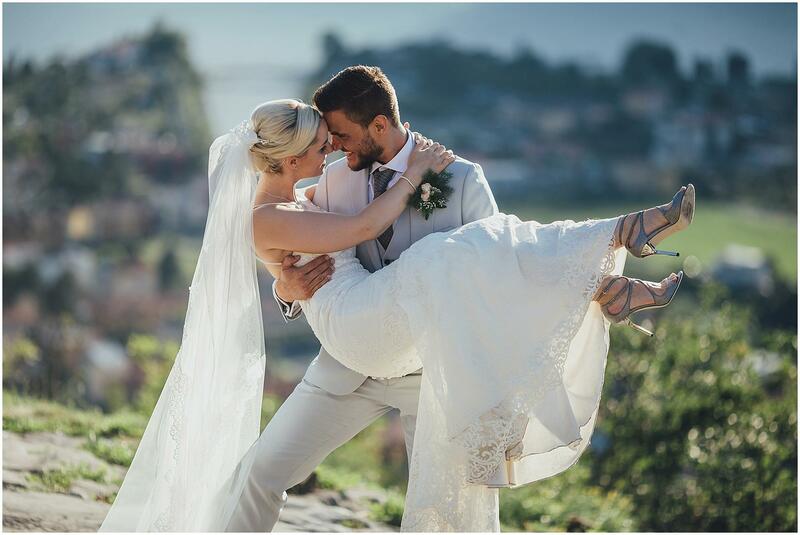 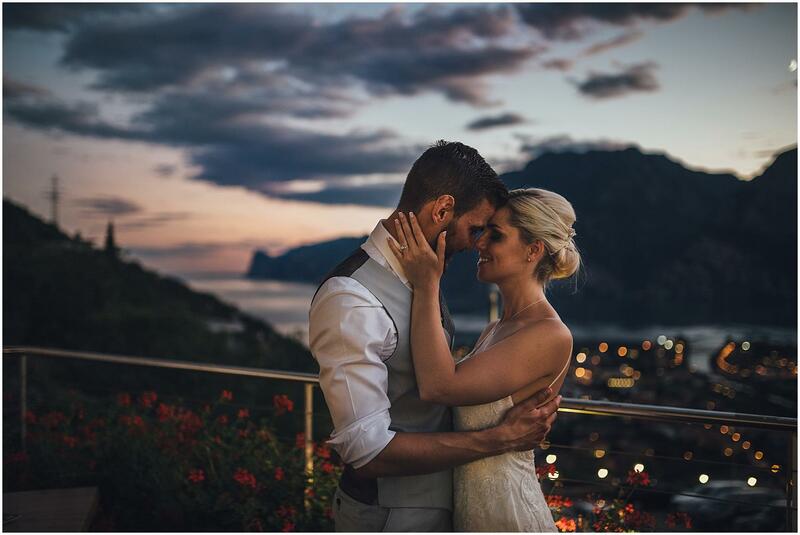 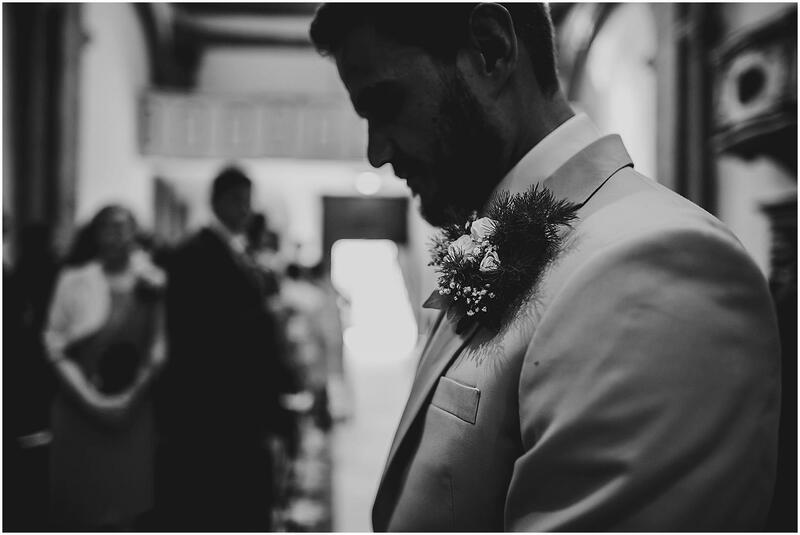 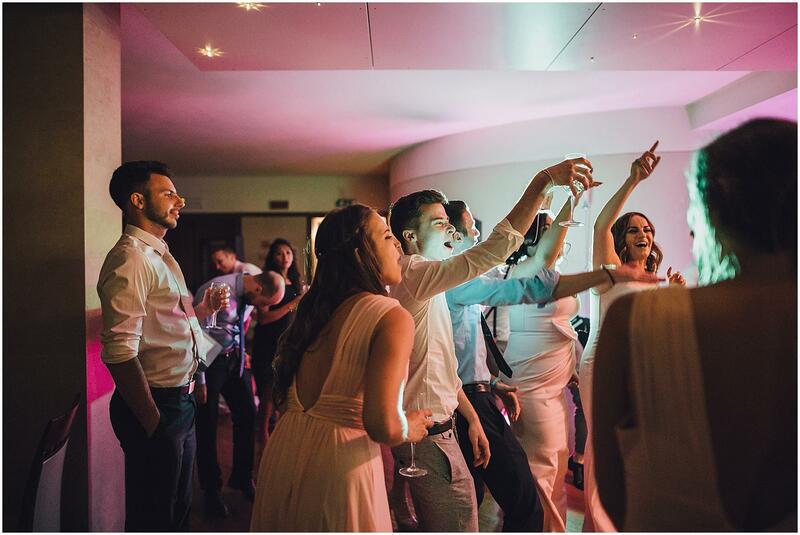 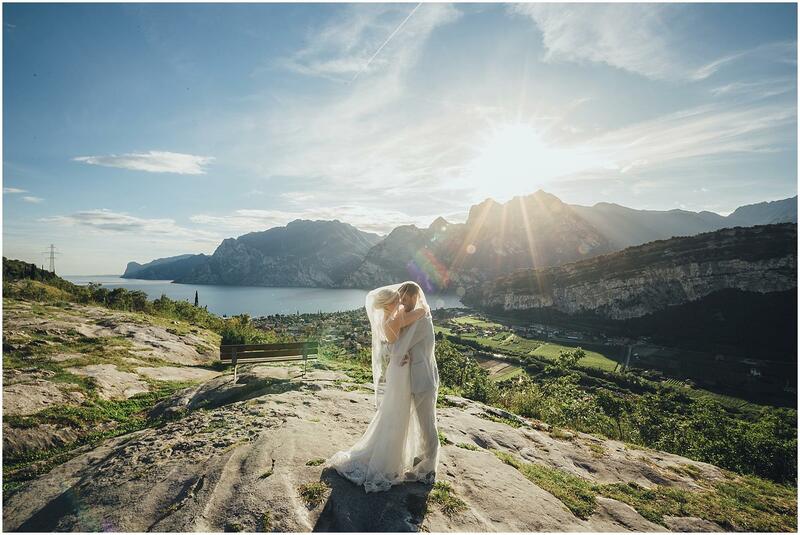 Nikola and Grace came to Italy from rainy Ireland, where they still live, to celebrate their marriage in Nago (province of Trento), a place that they particularly love. 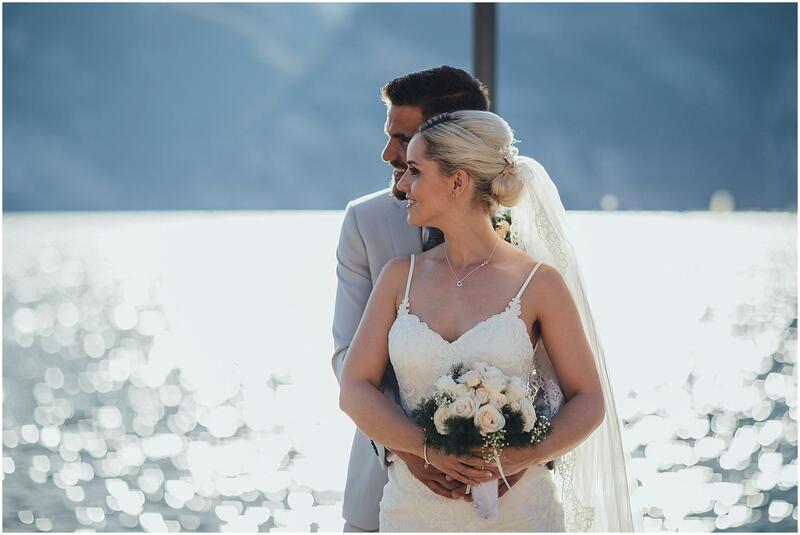 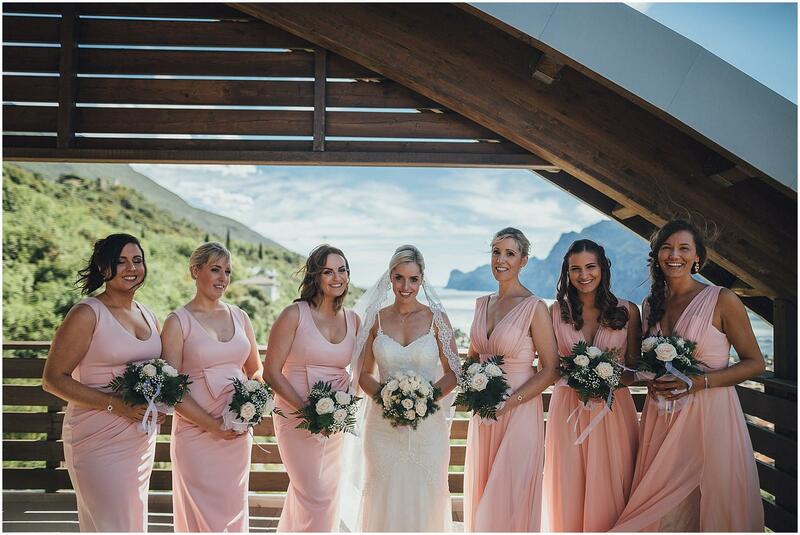 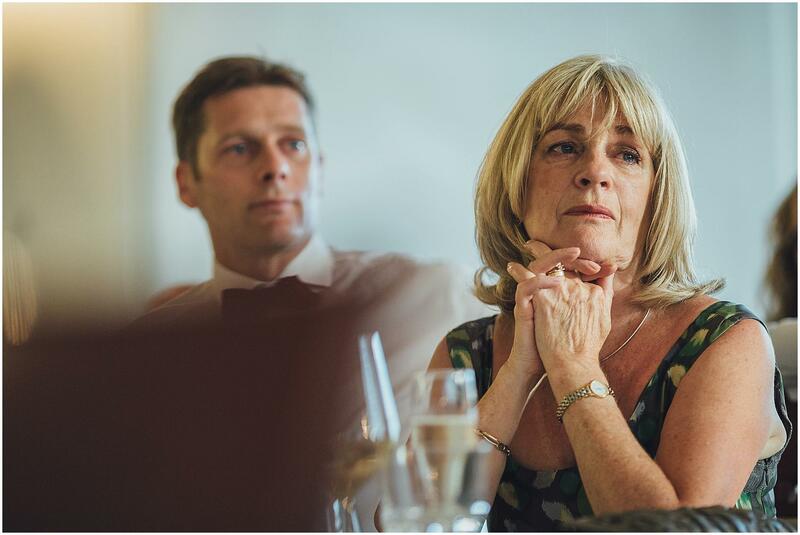 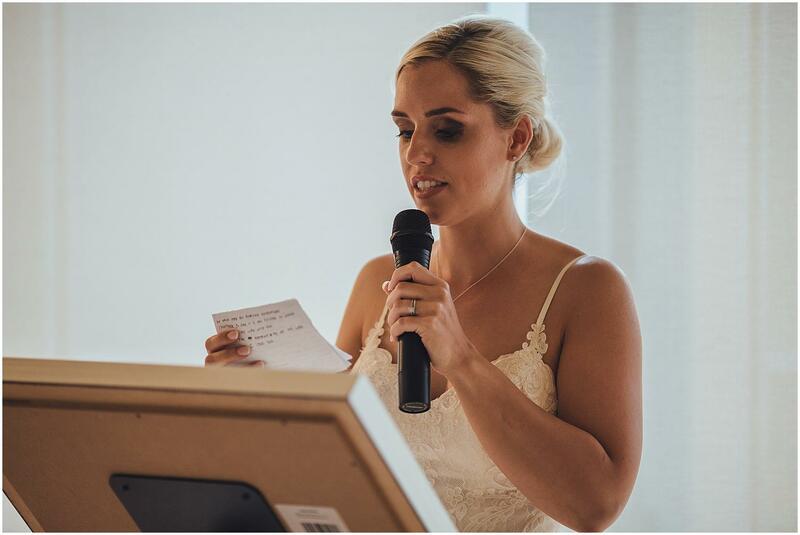 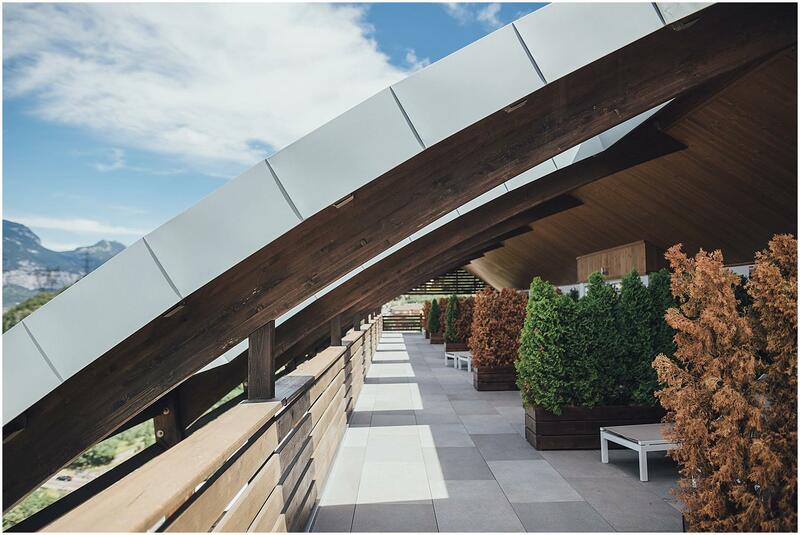 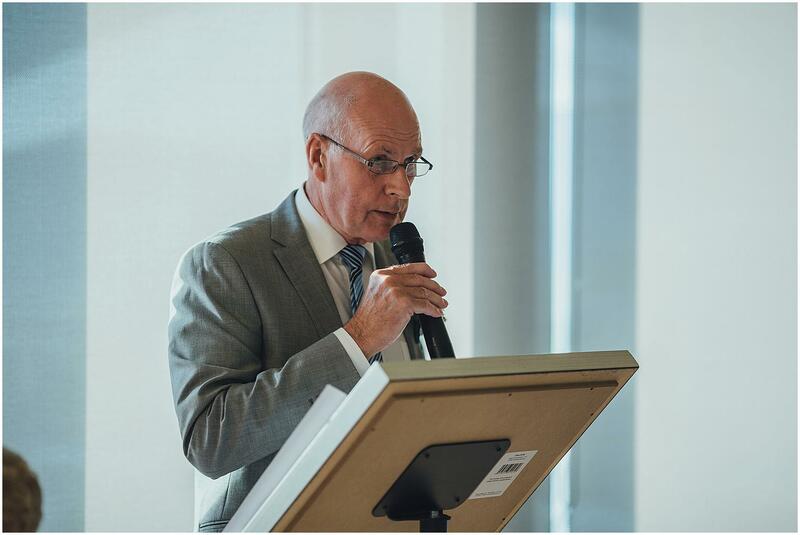 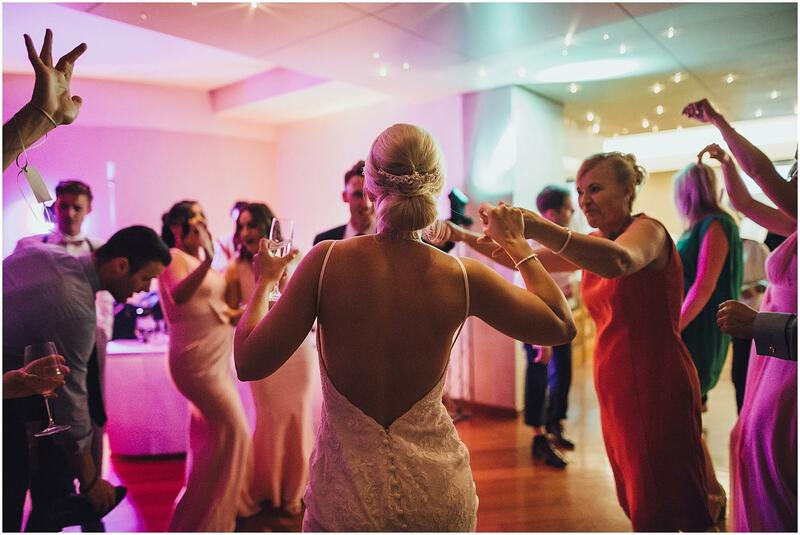 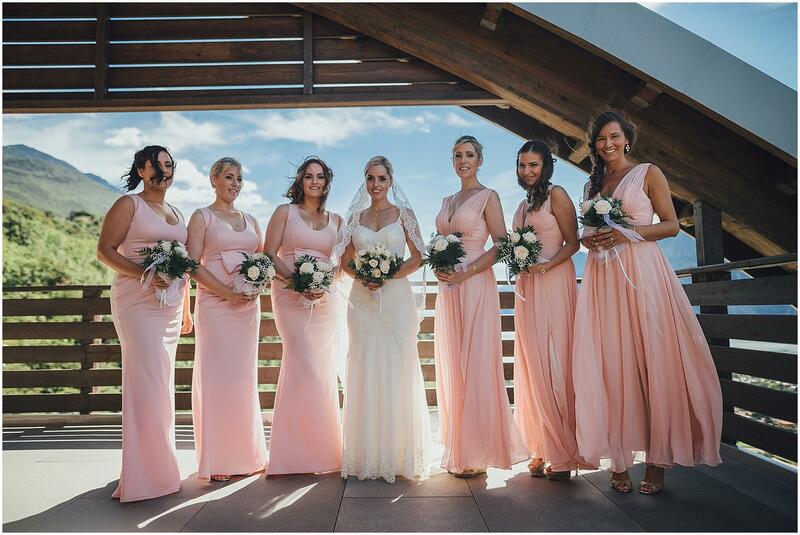 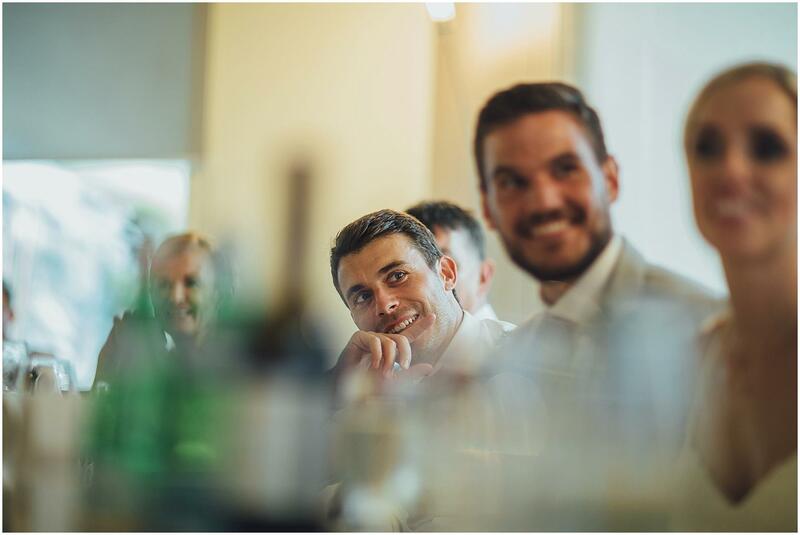 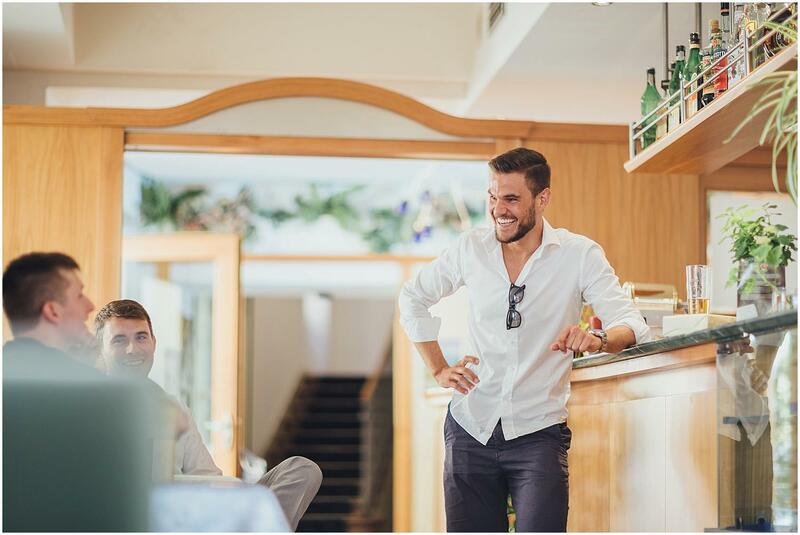 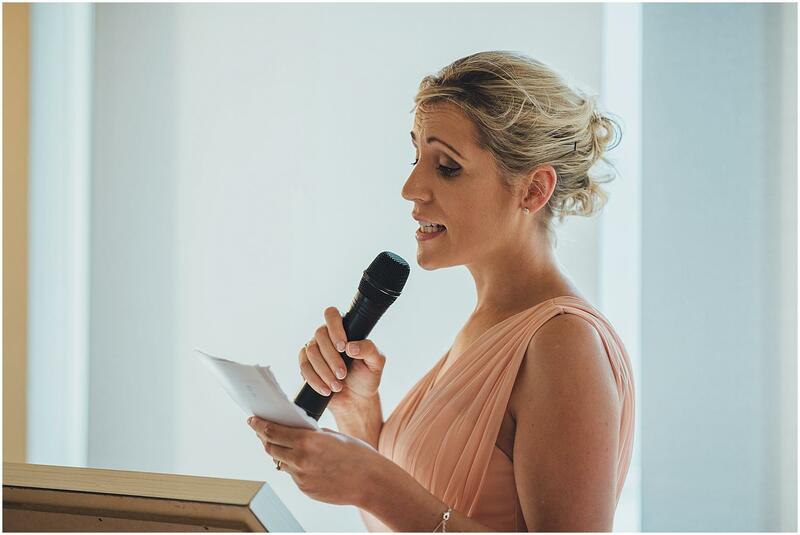 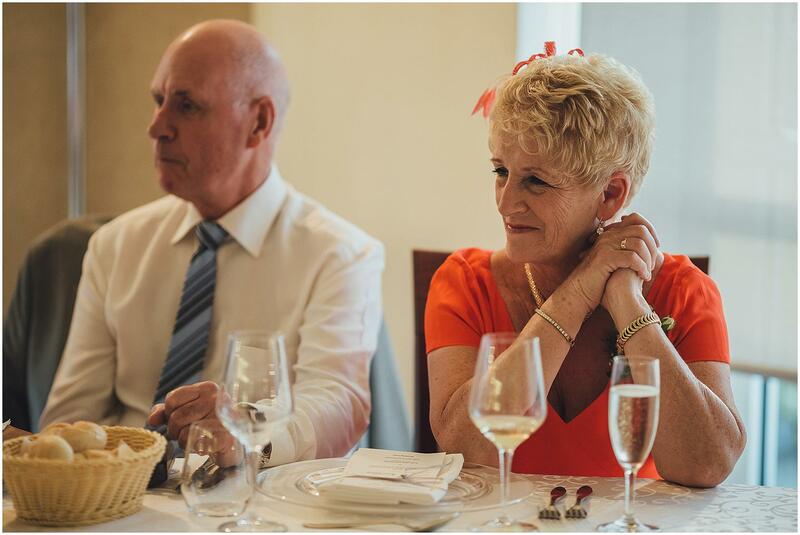 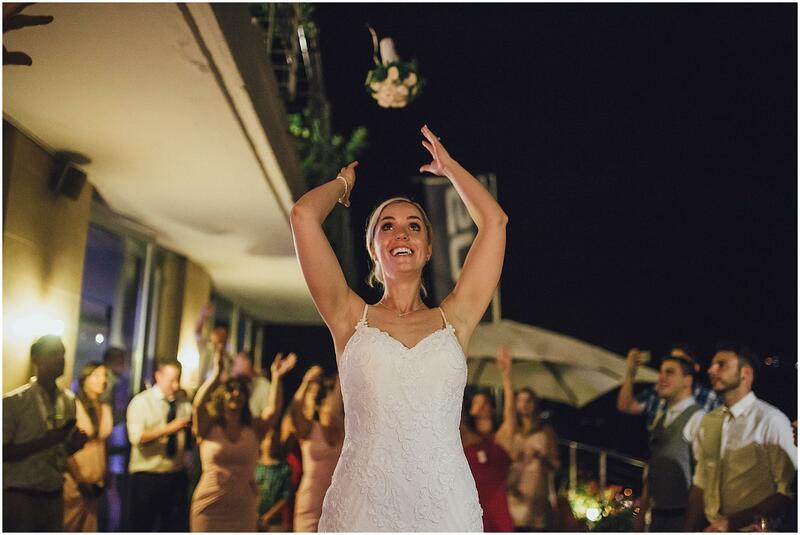 For the reception they chose the restaurant “Forte Charm“, located a few kilometers away from the church, with a wonderful view of the lake. 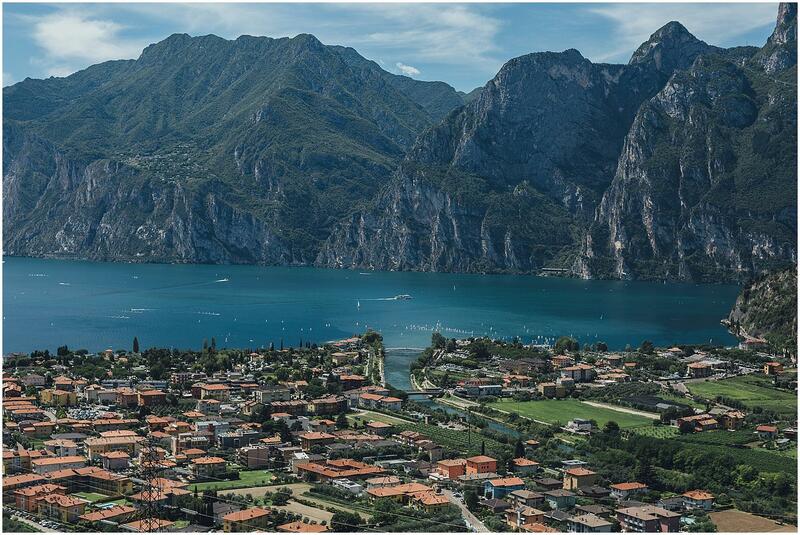 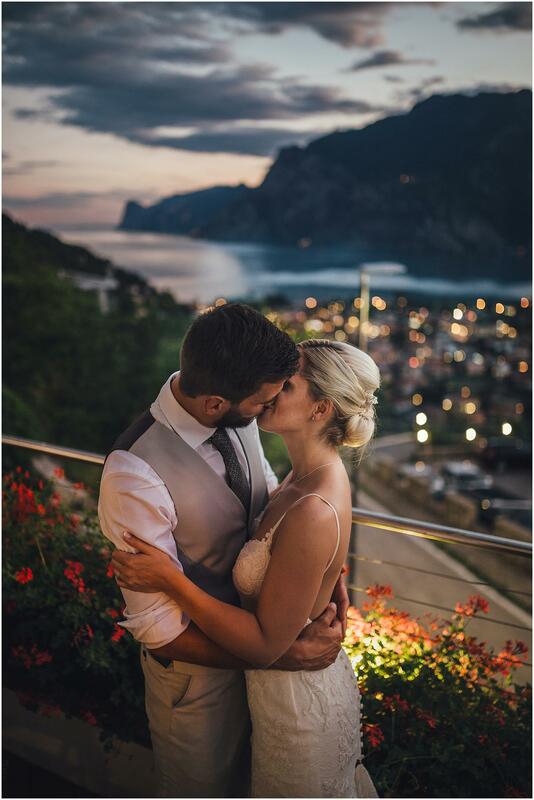 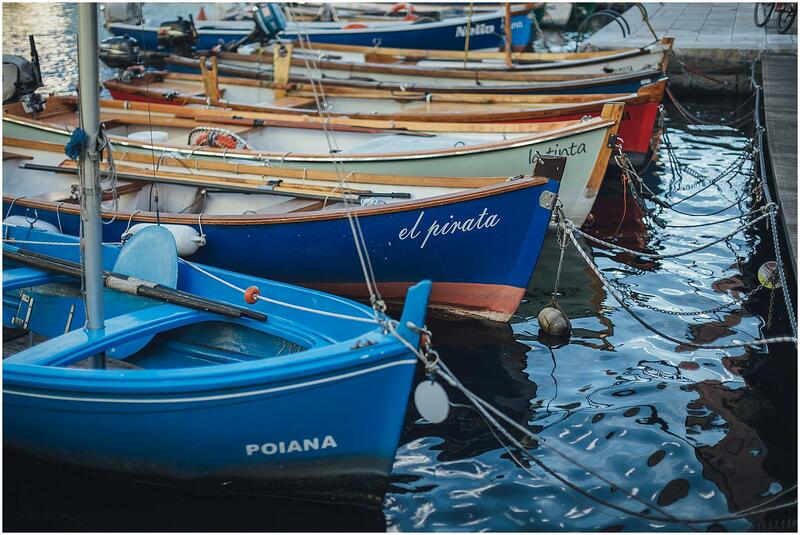 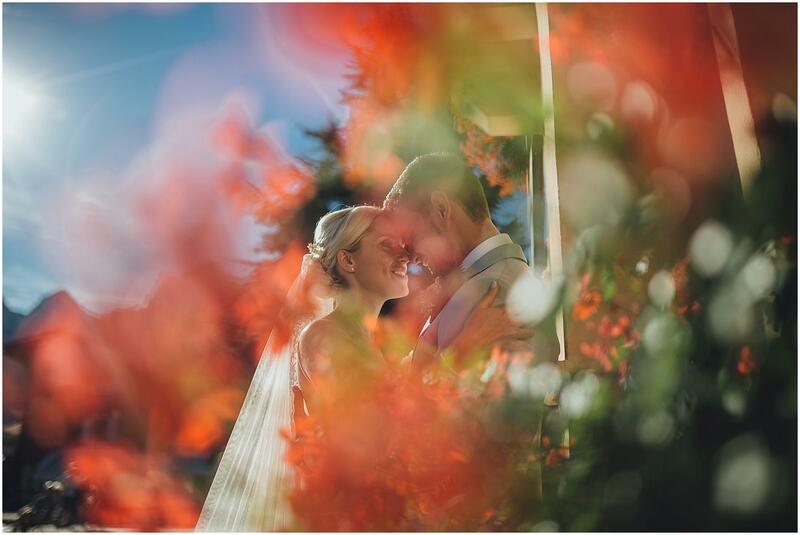 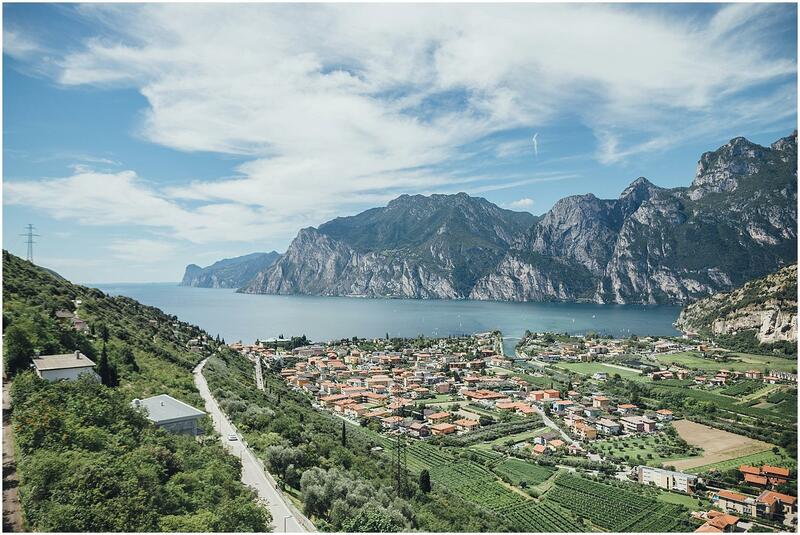 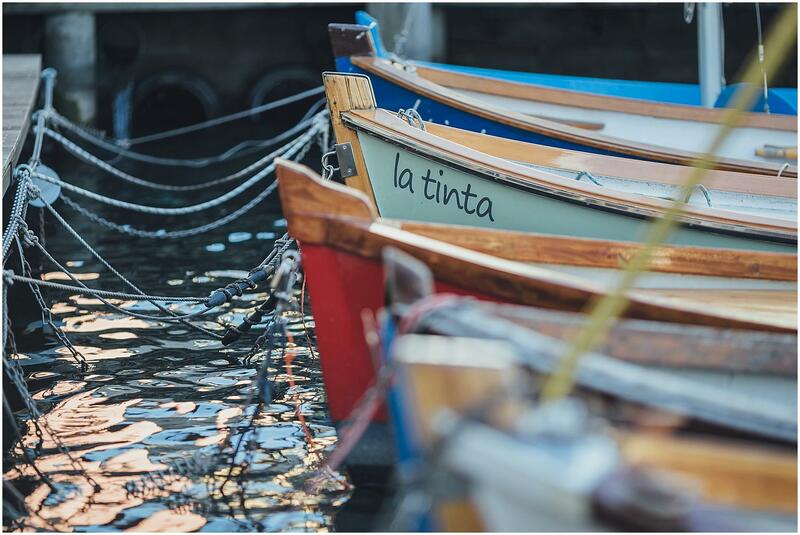 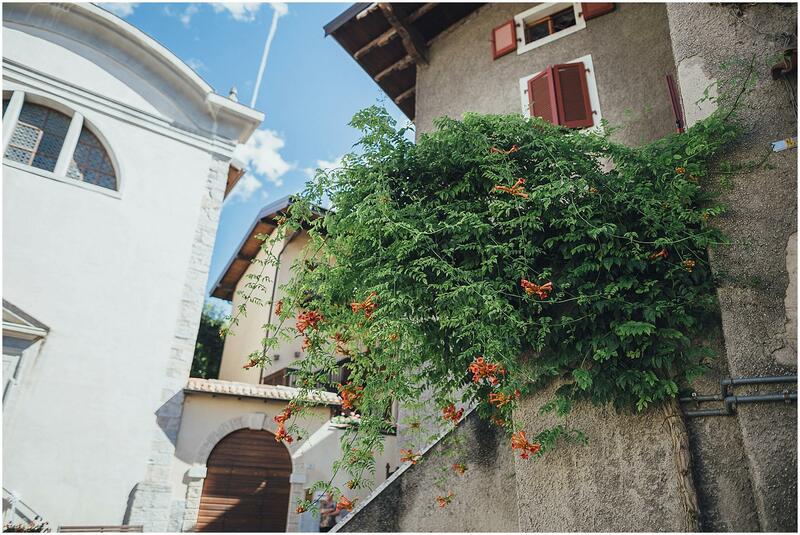 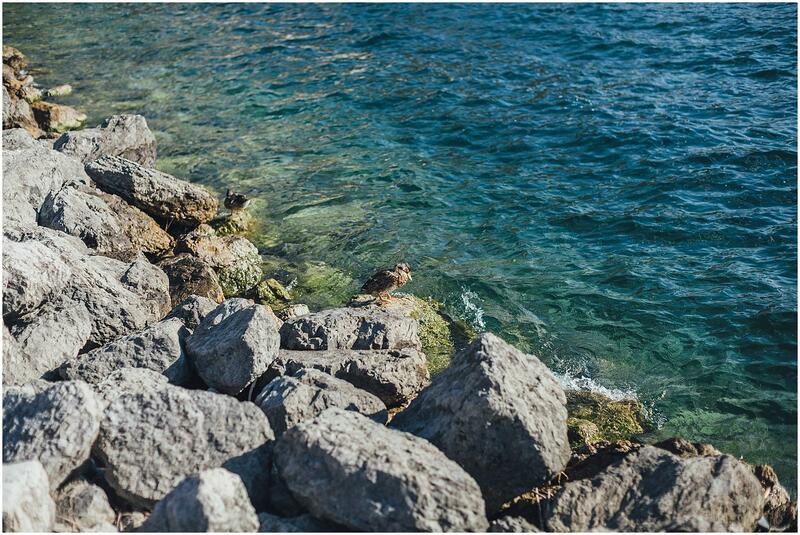 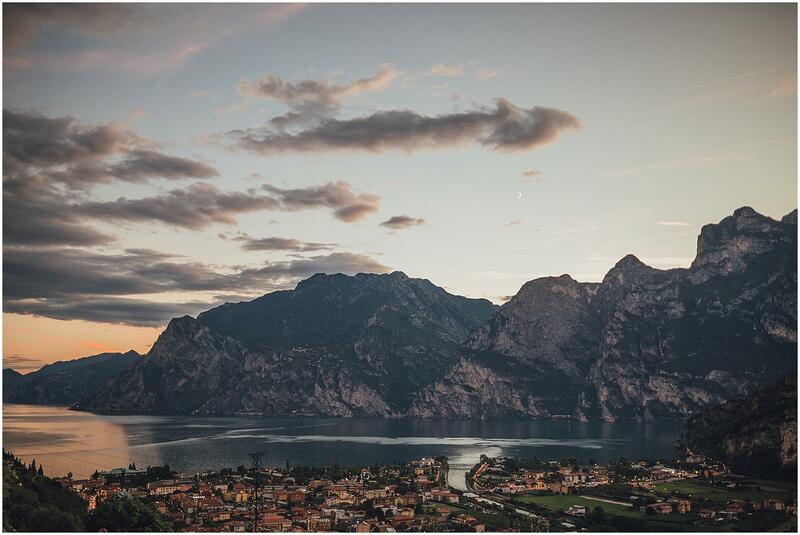 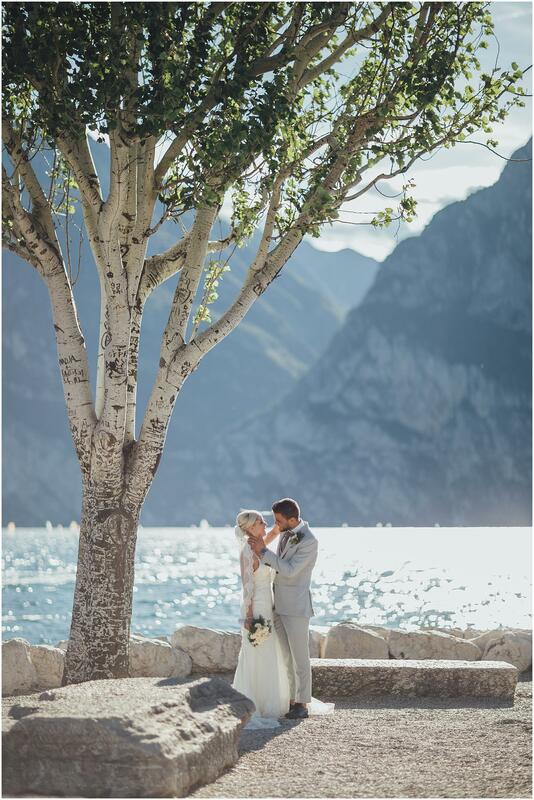 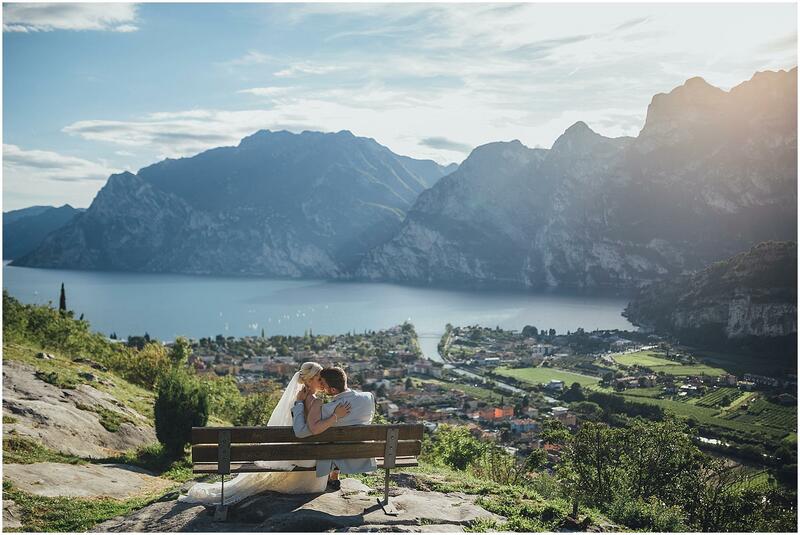 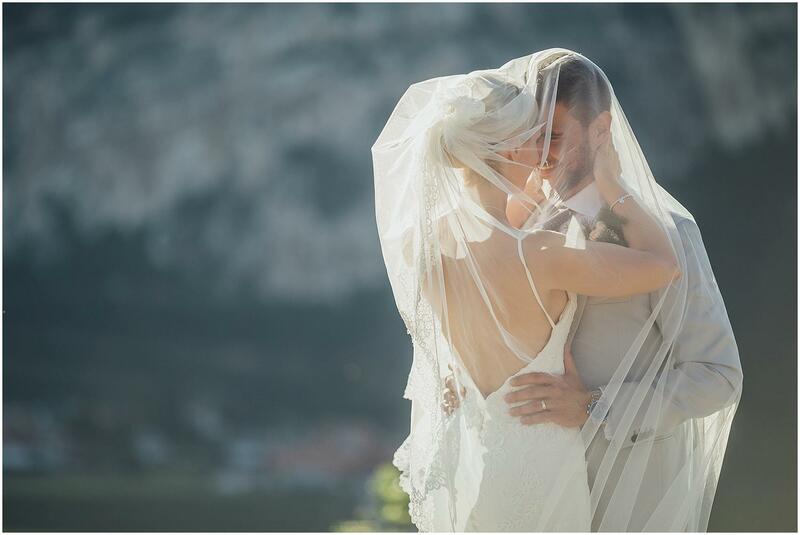 The couple’ portraits were taken in Torbole, a very pretty little town that lies on the northern shore of Lake Garda. 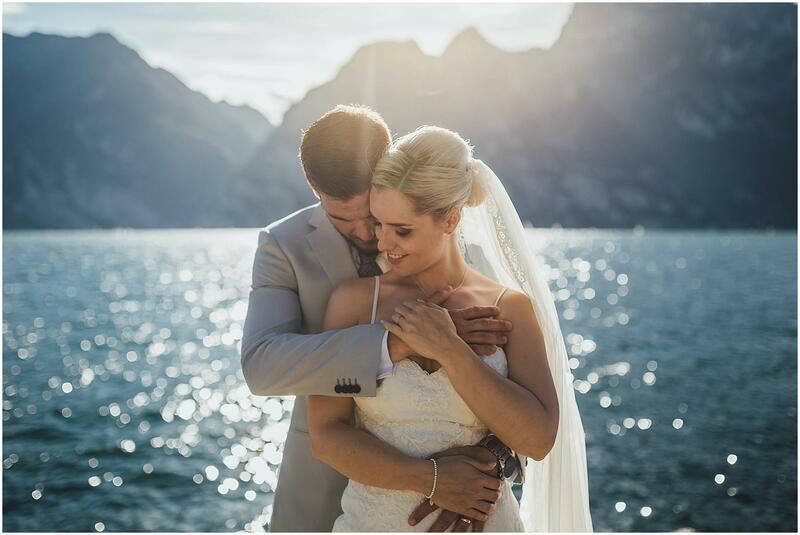 We definitely loved this stunning landscape and the brilliant light that reflected on lake’ water. 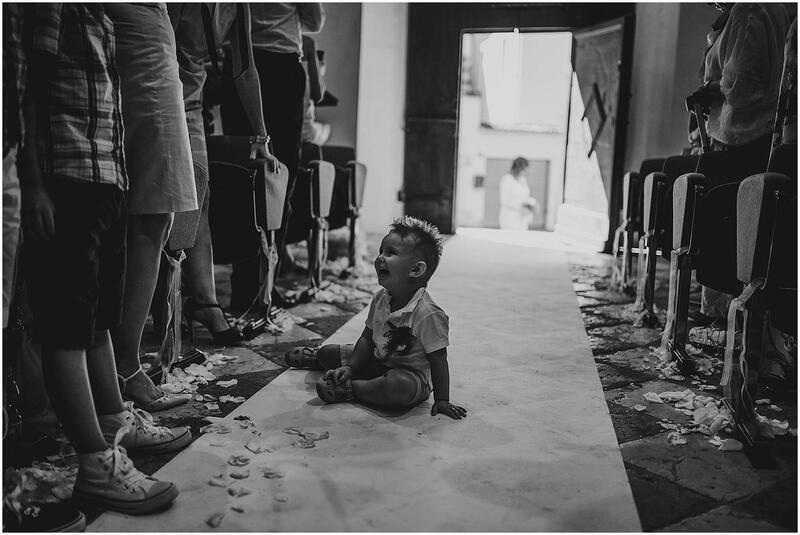 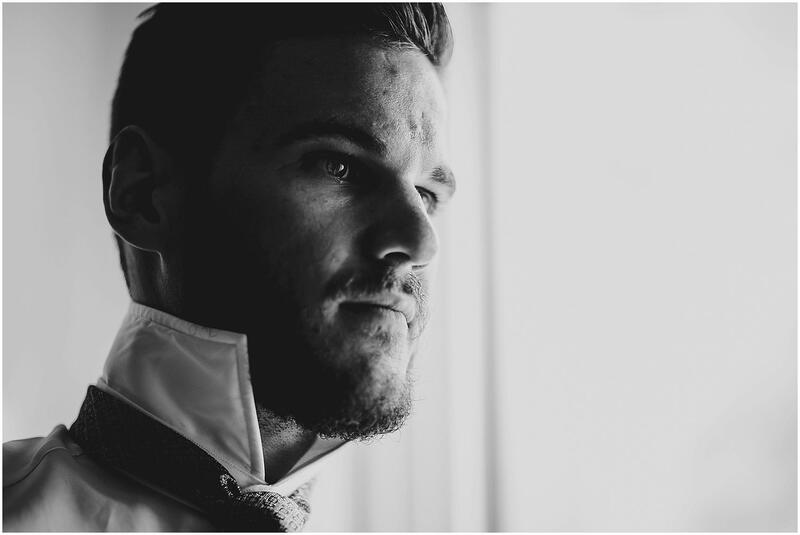 One of these photos was selected and published on the international website Lookslikefilm, click here to see which one.